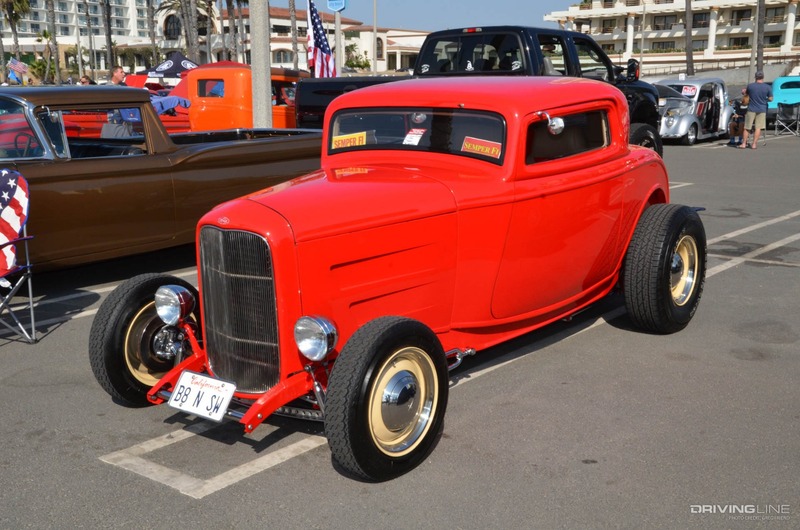 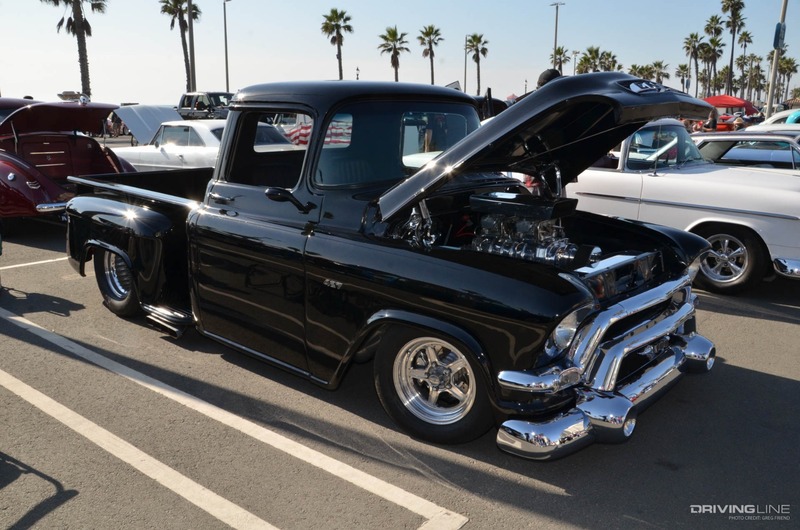 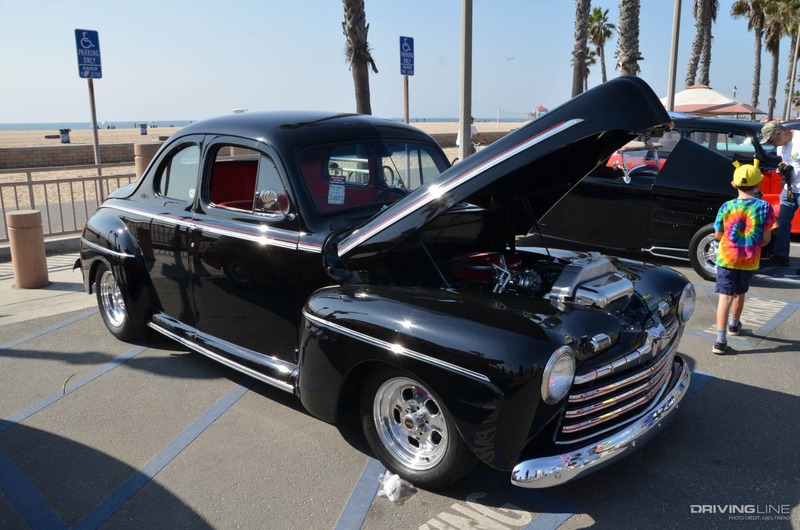 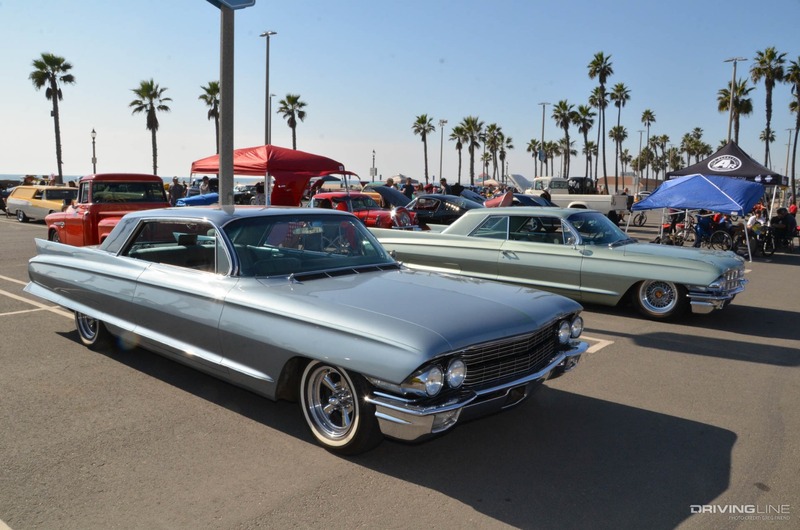 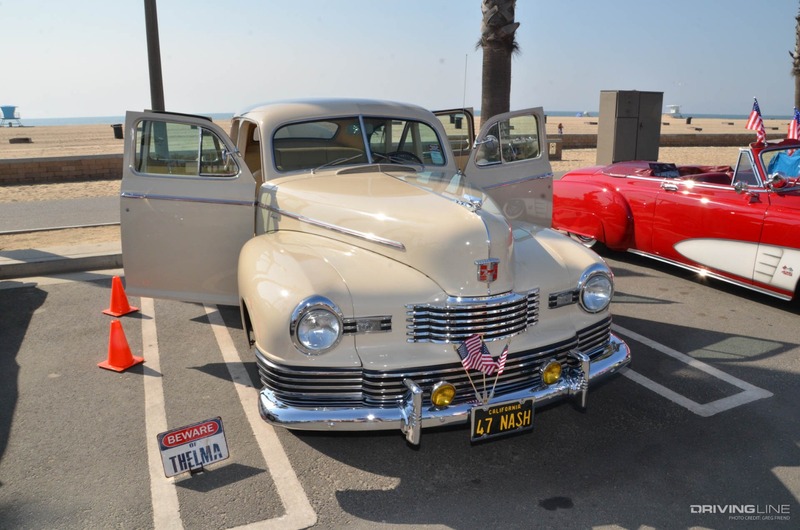 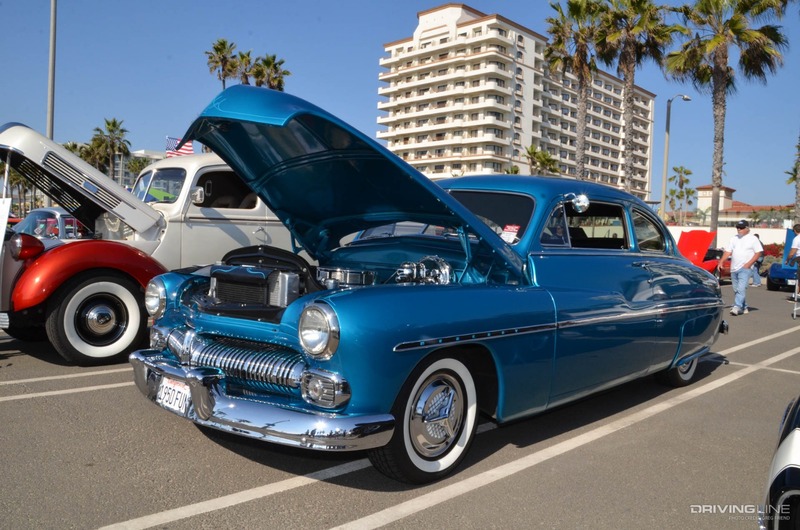 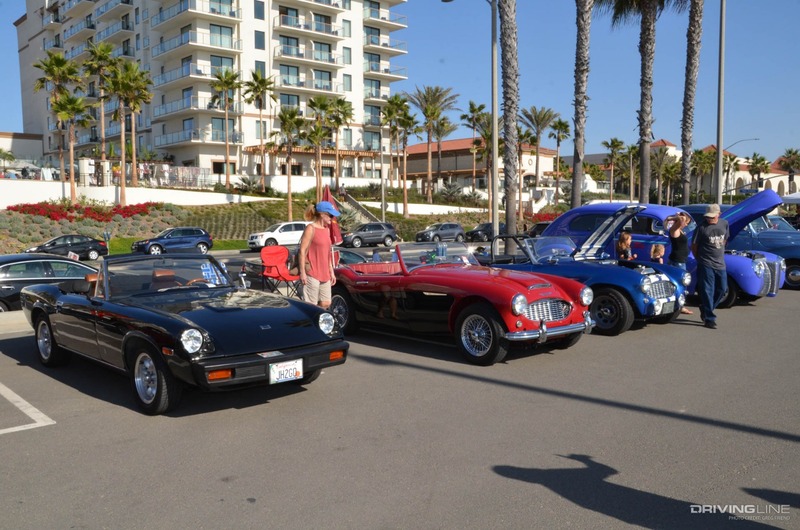 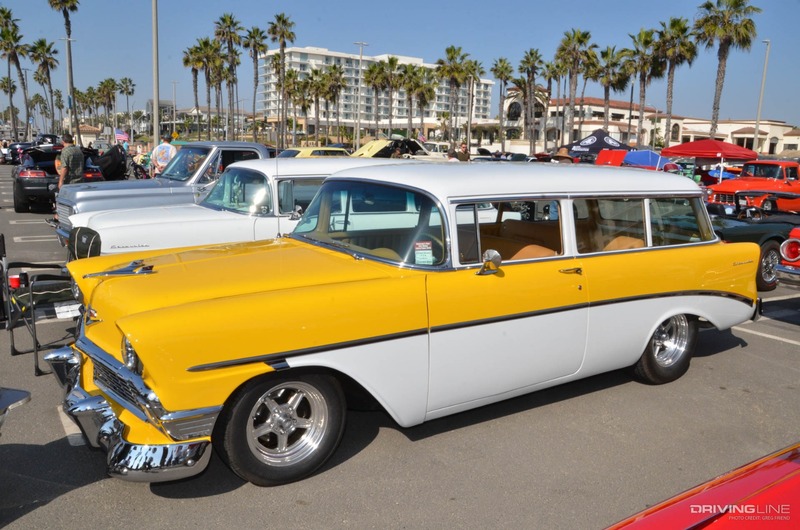 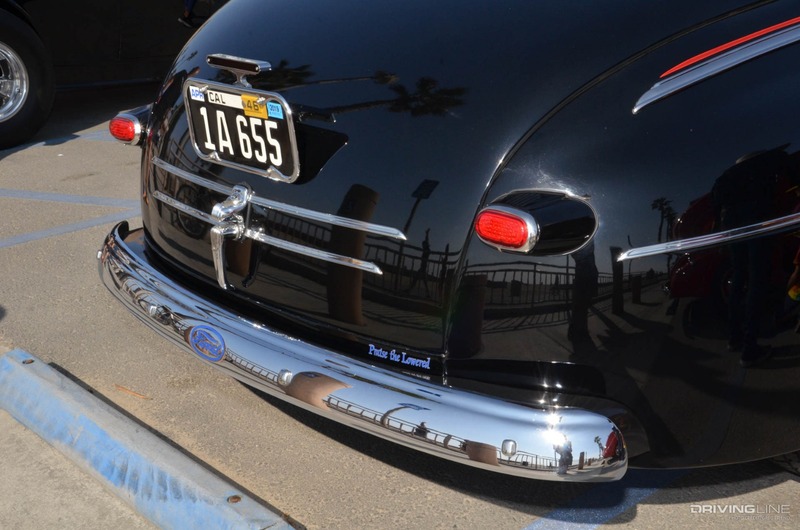 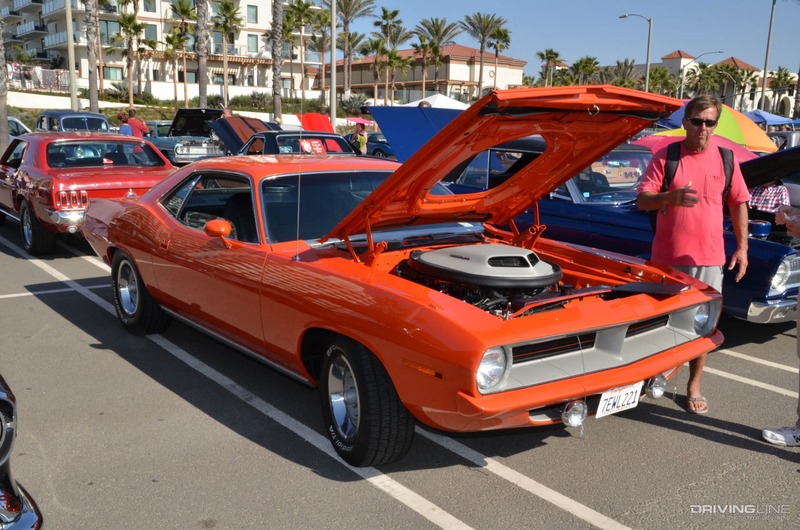 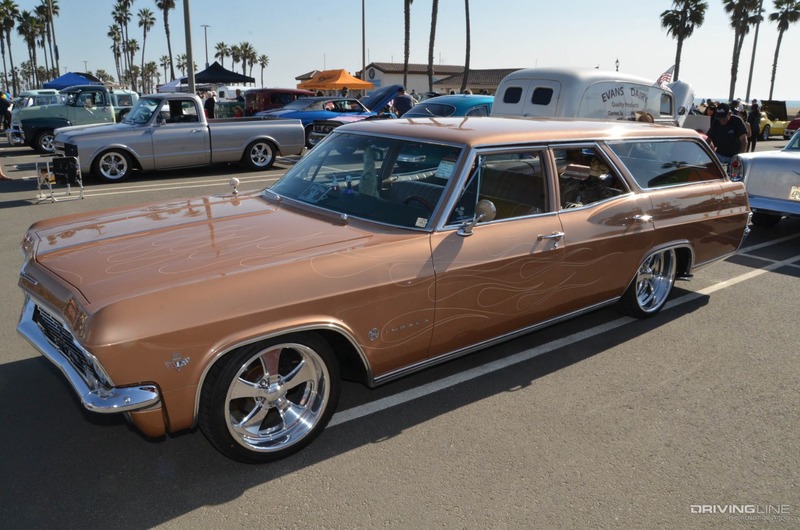 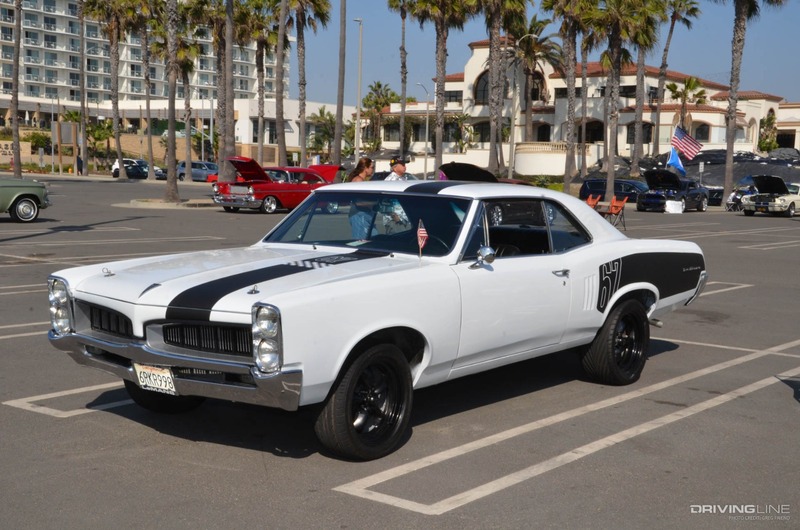 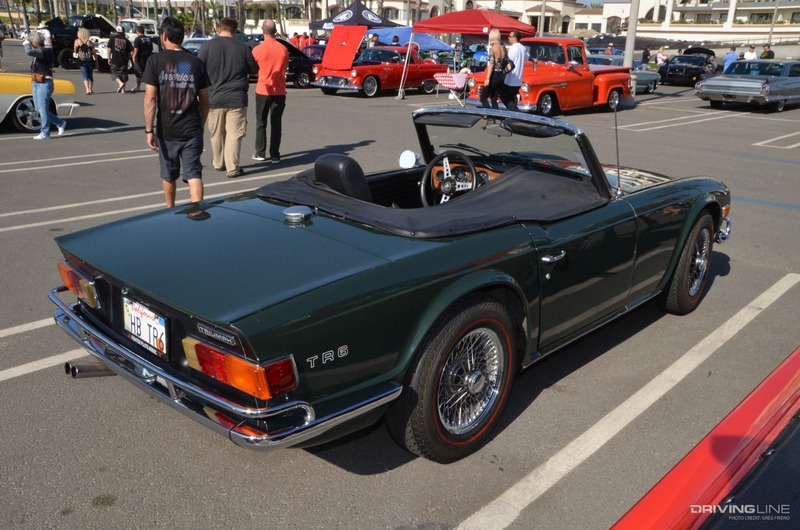 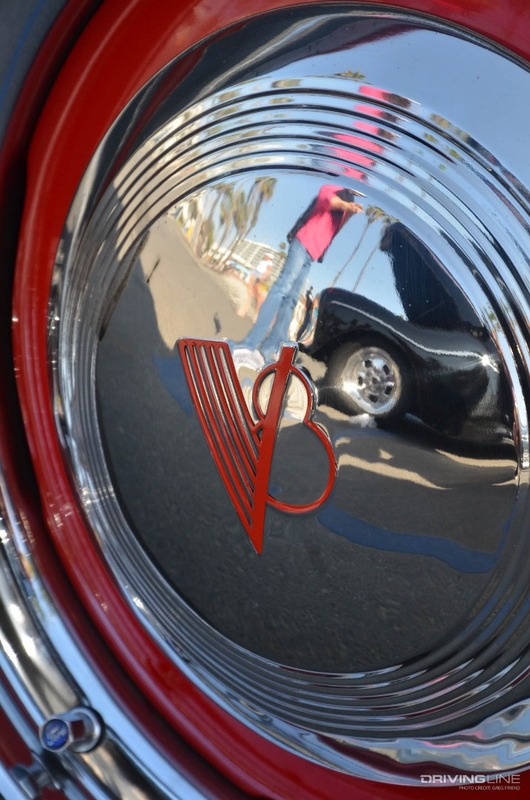 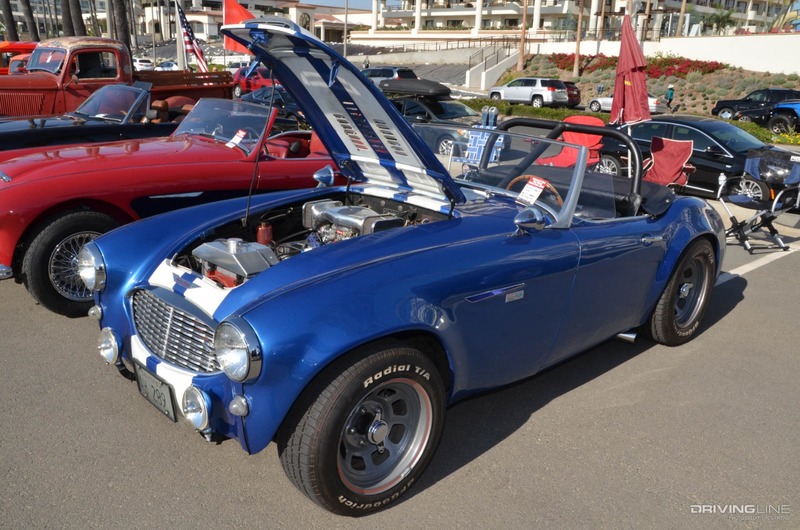 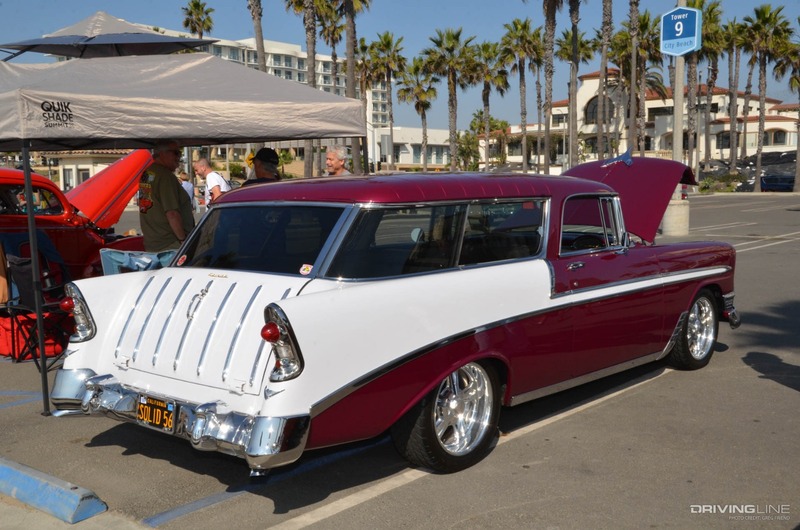 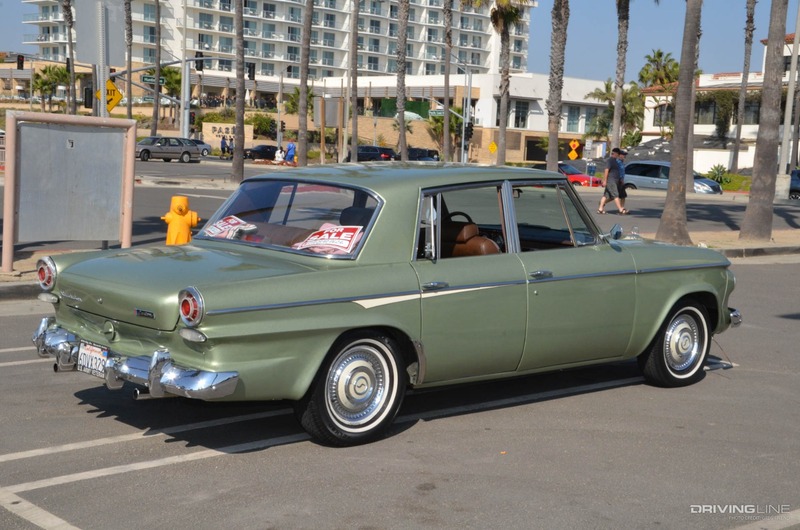 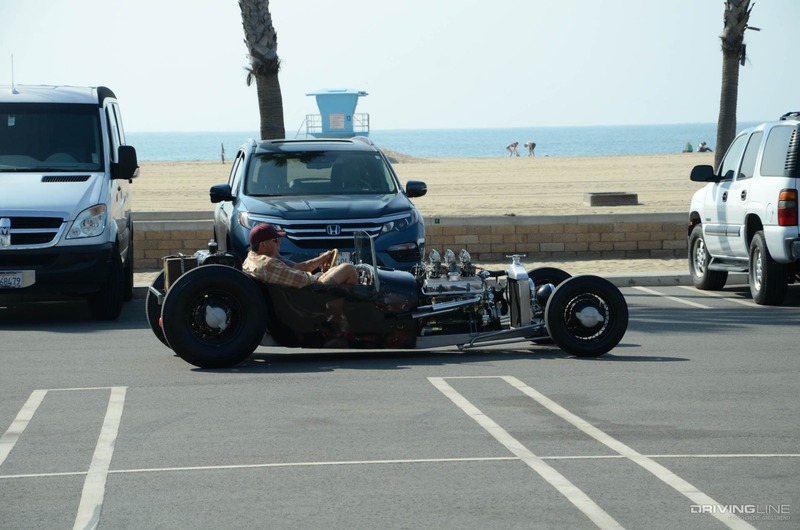 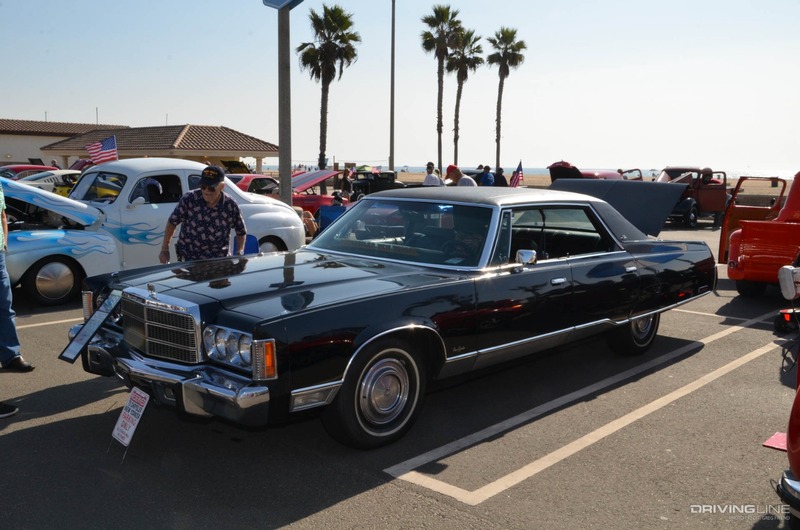 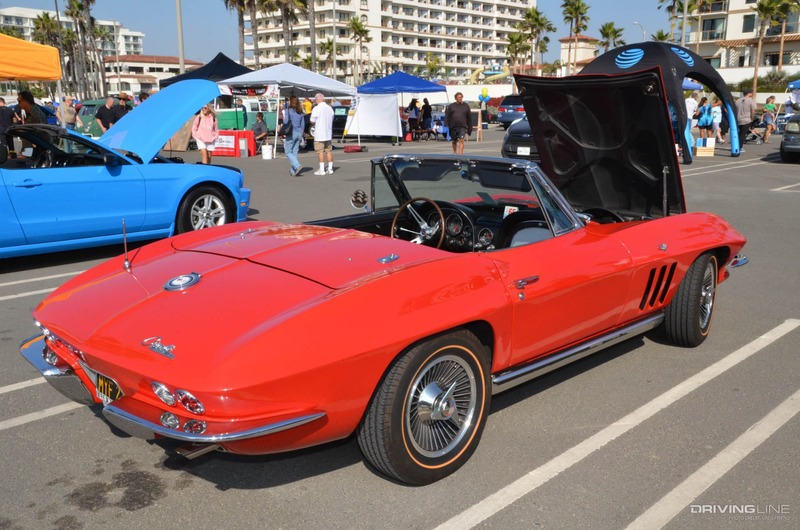 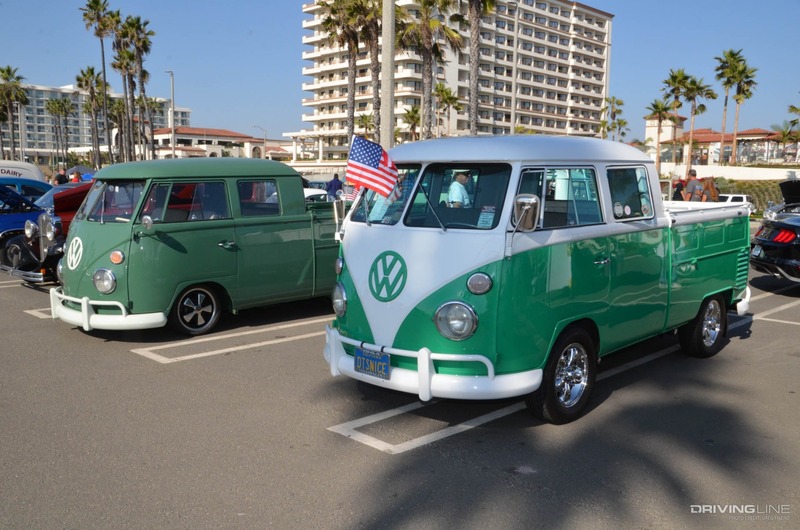 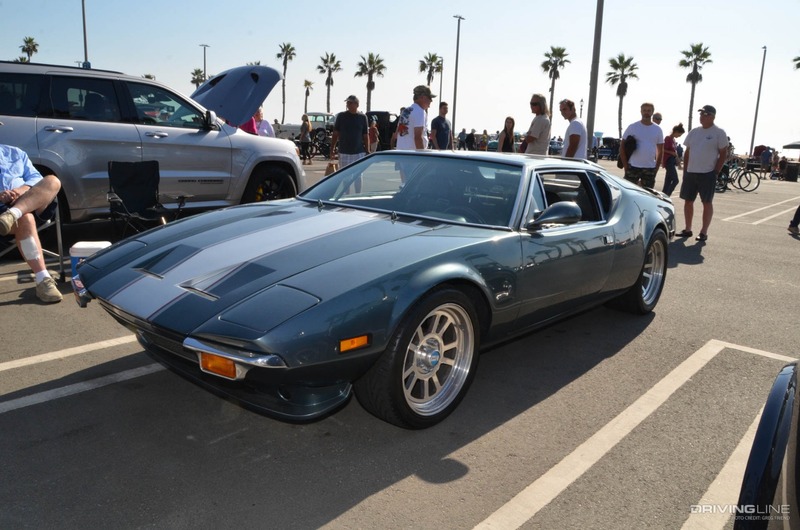 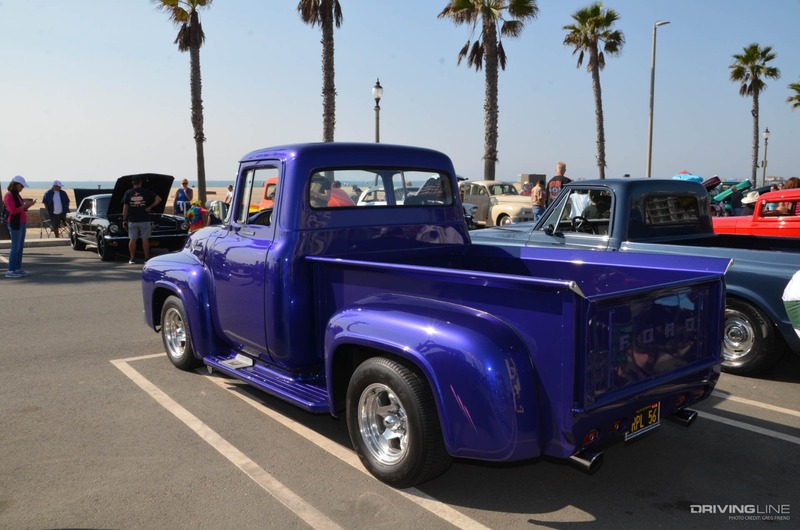 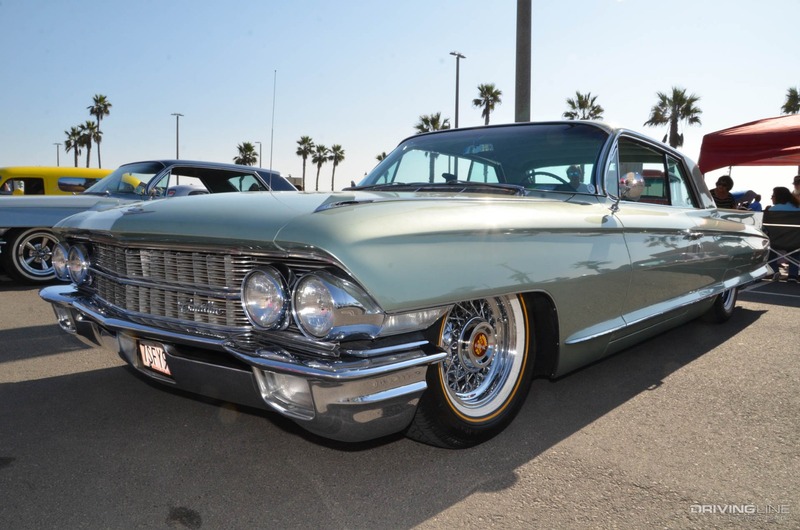 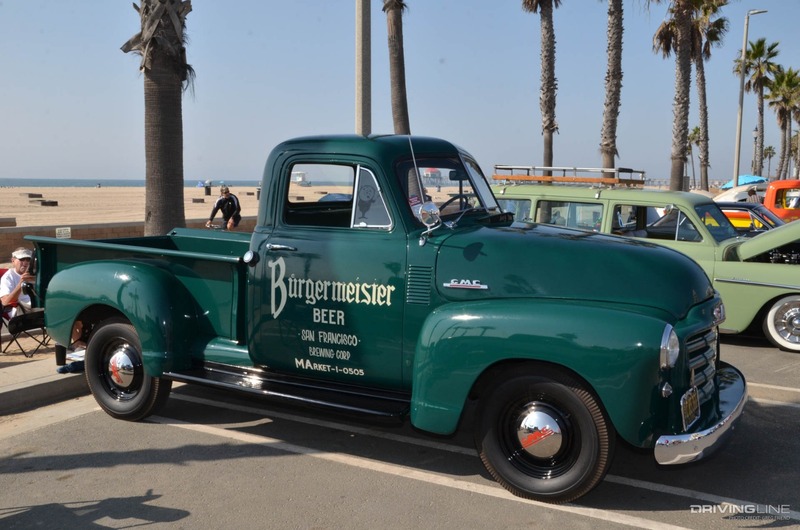 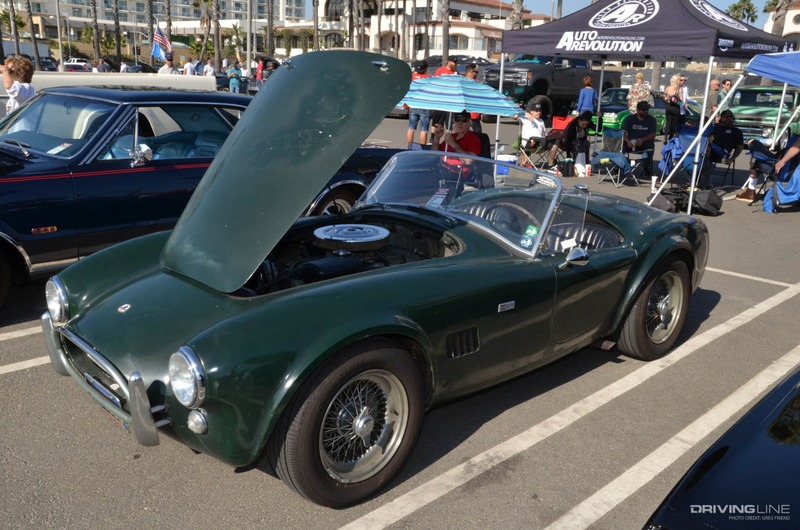 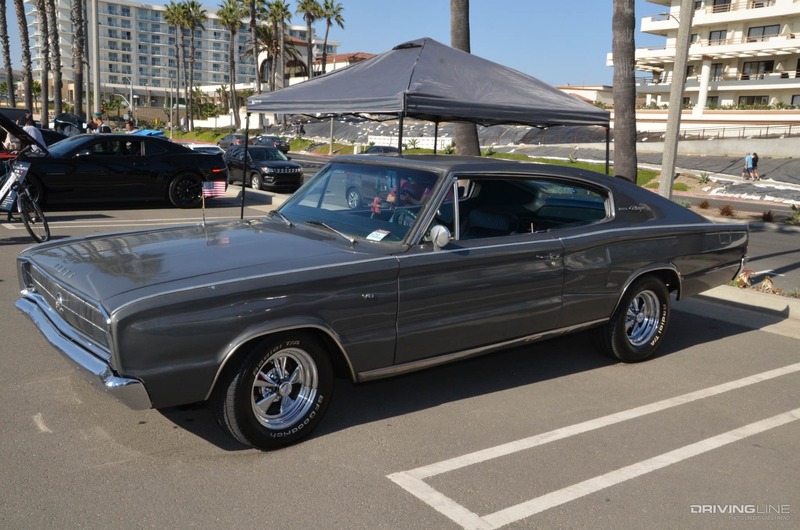 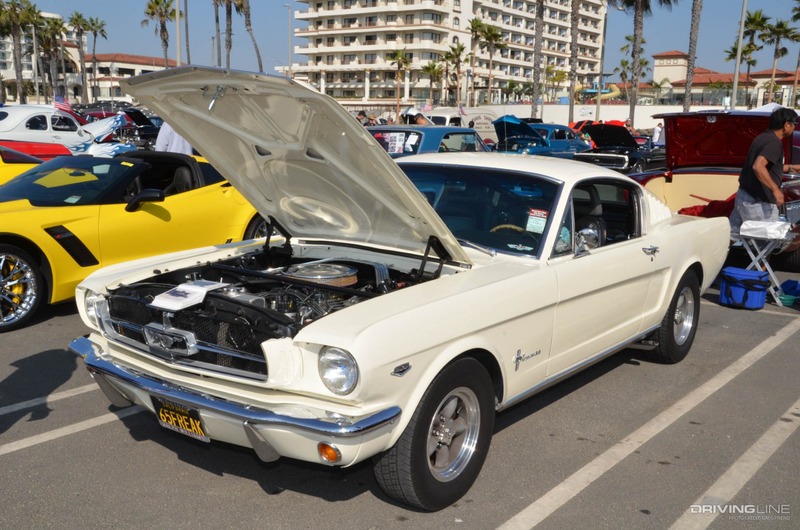 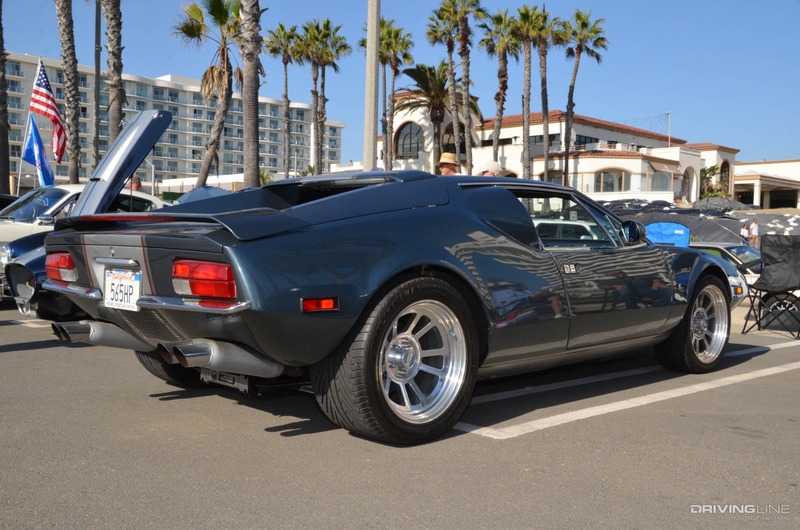 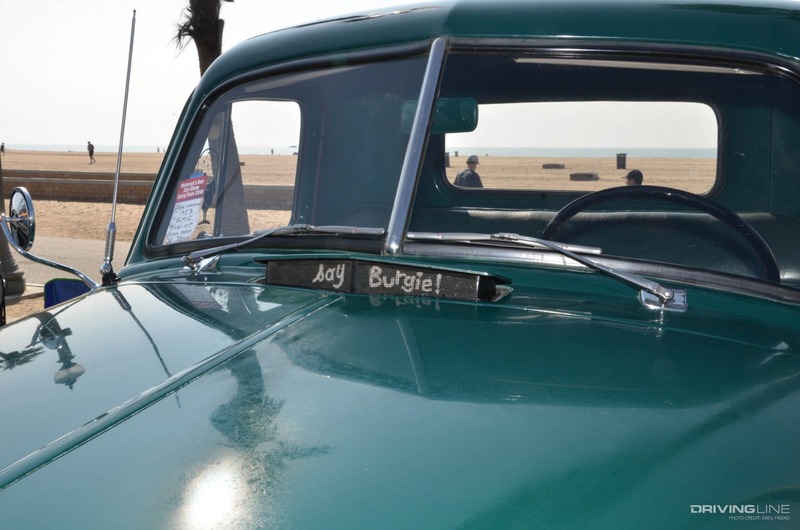 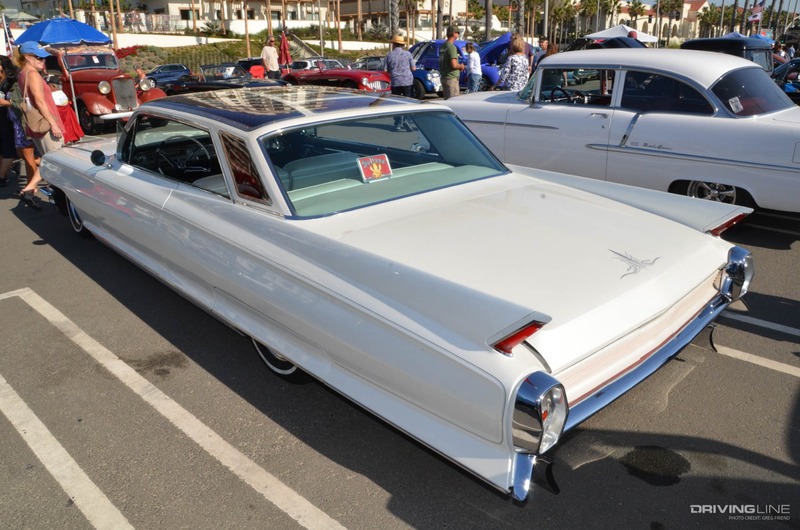 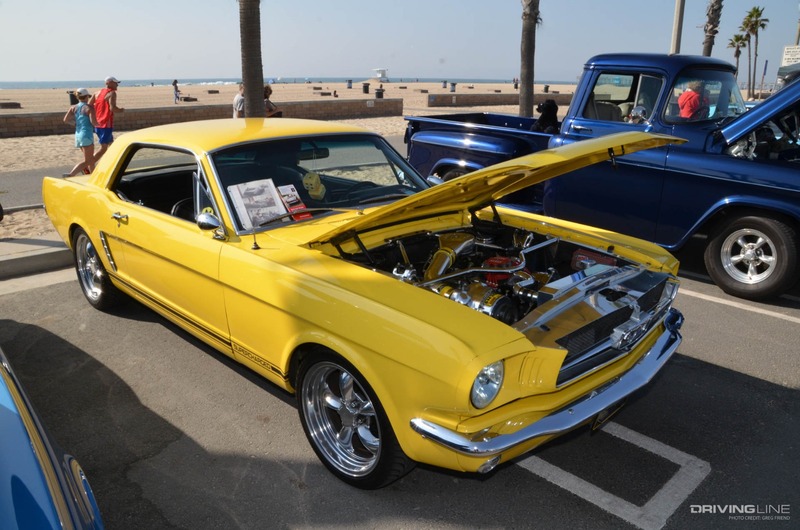 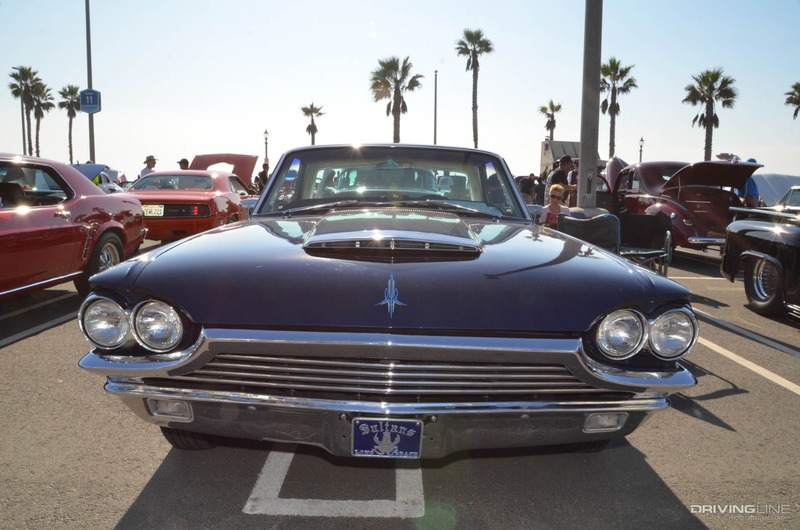 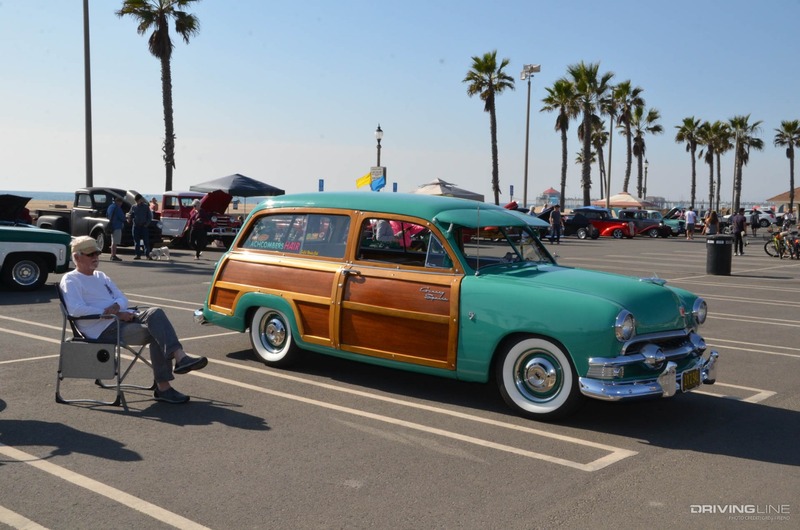 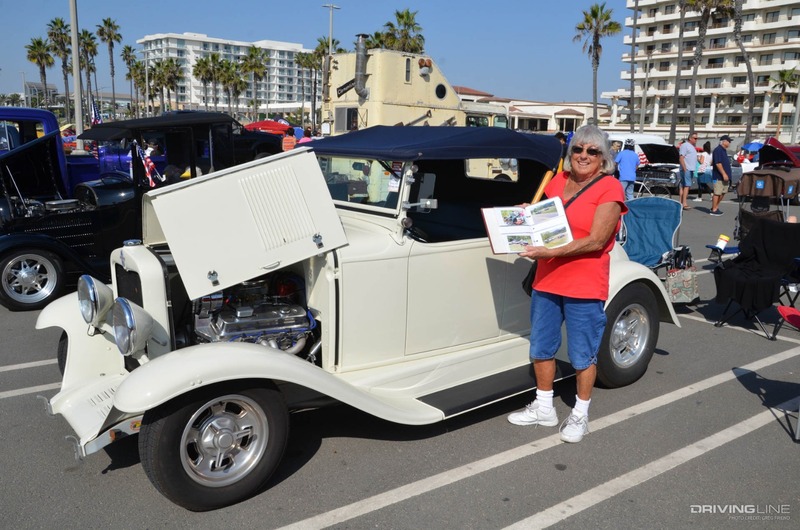 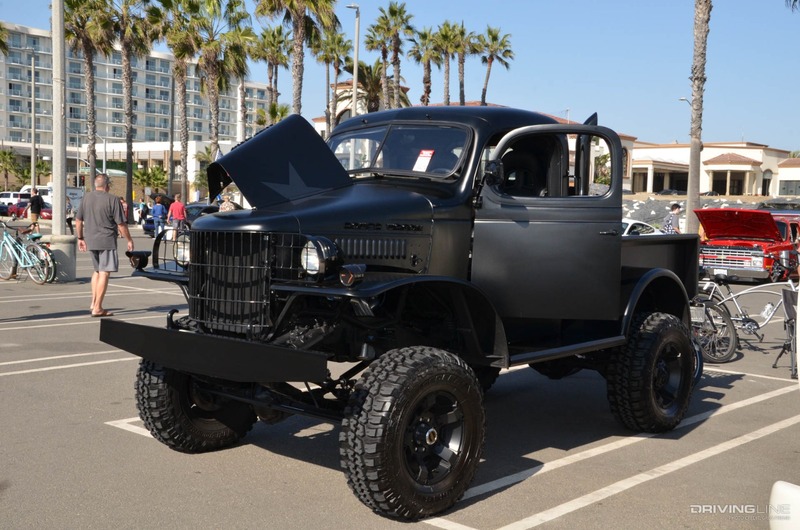 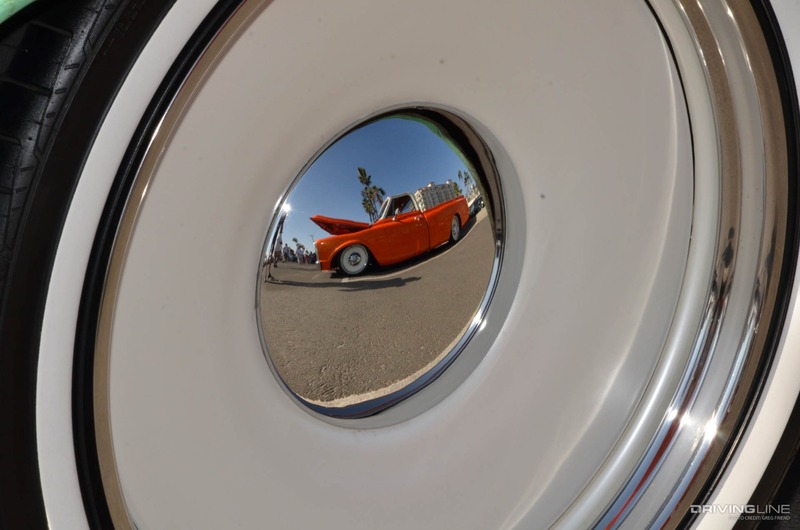 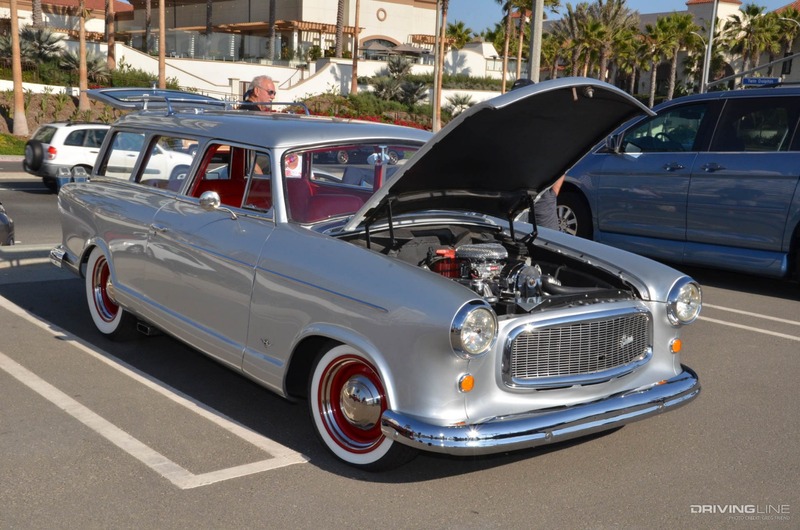 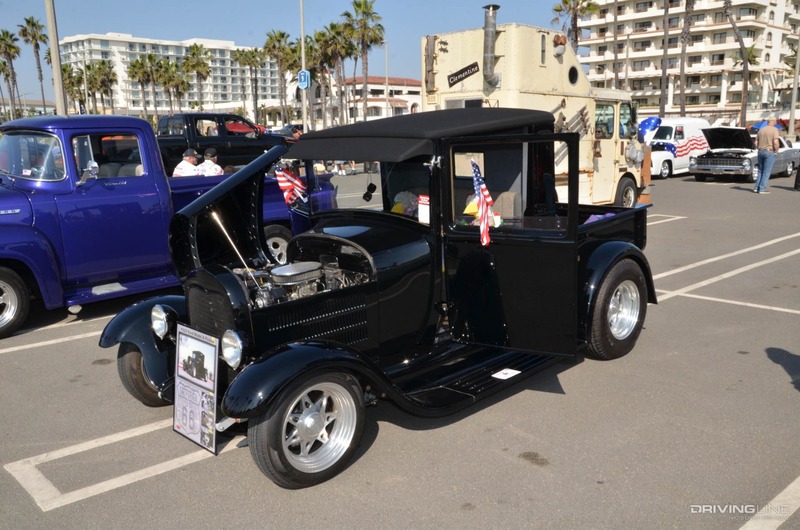 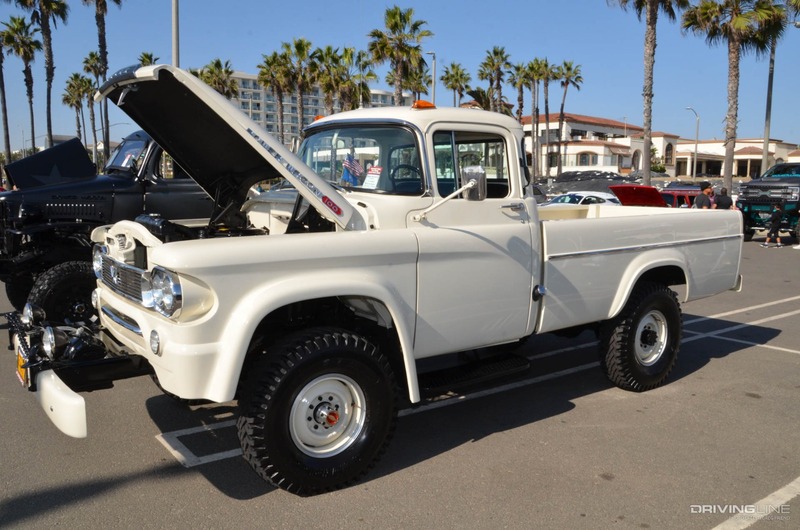 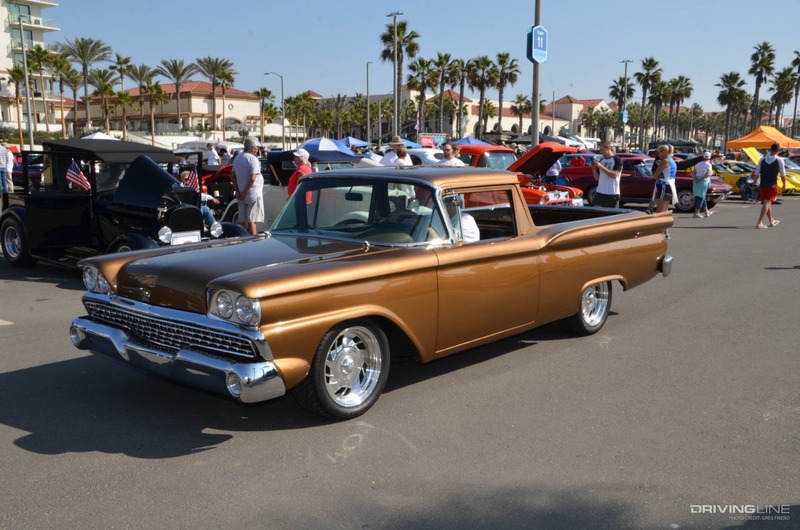 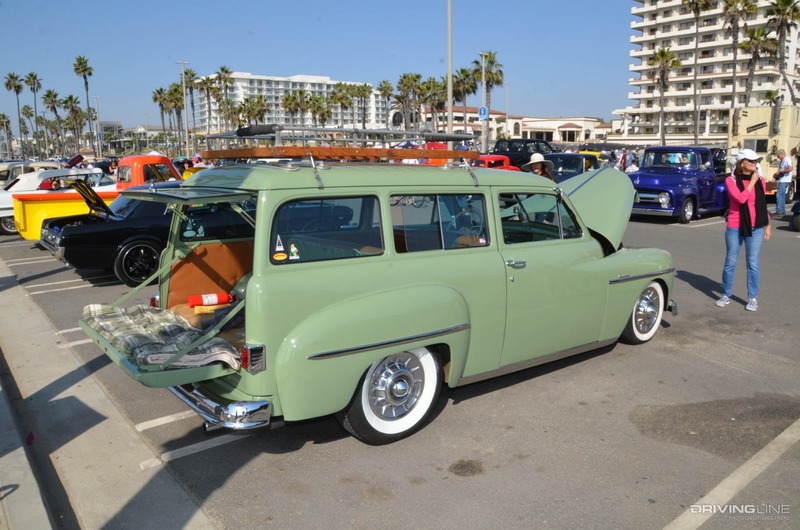 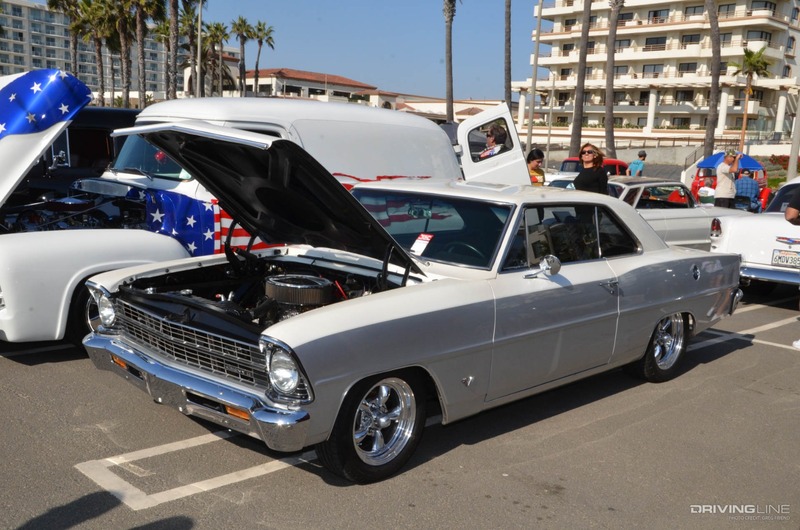 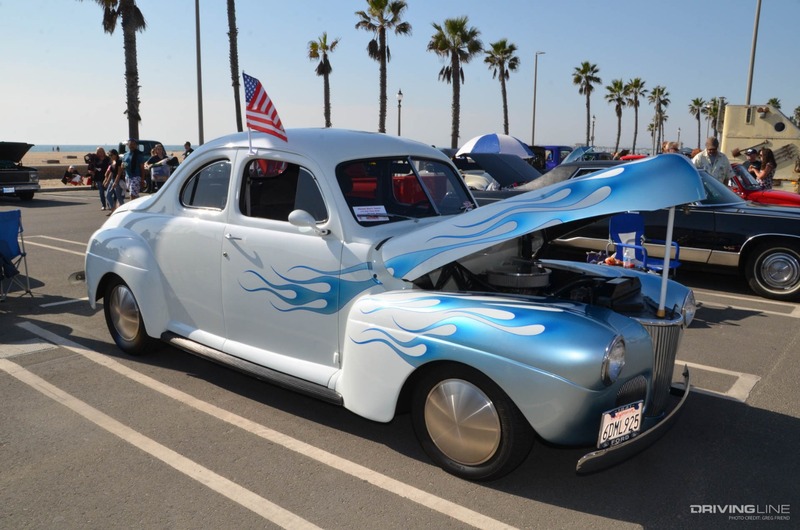 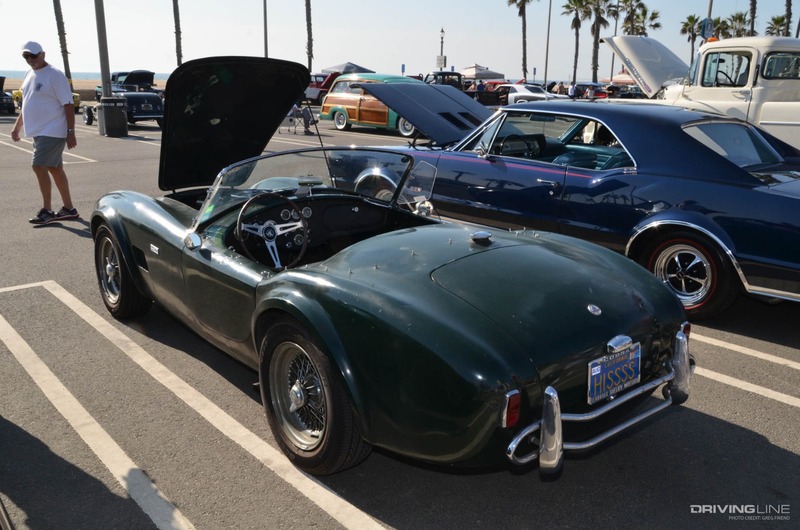 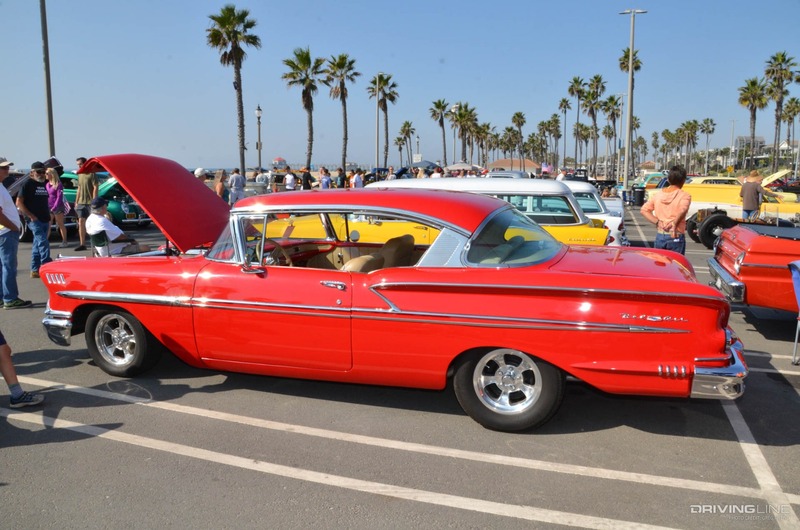 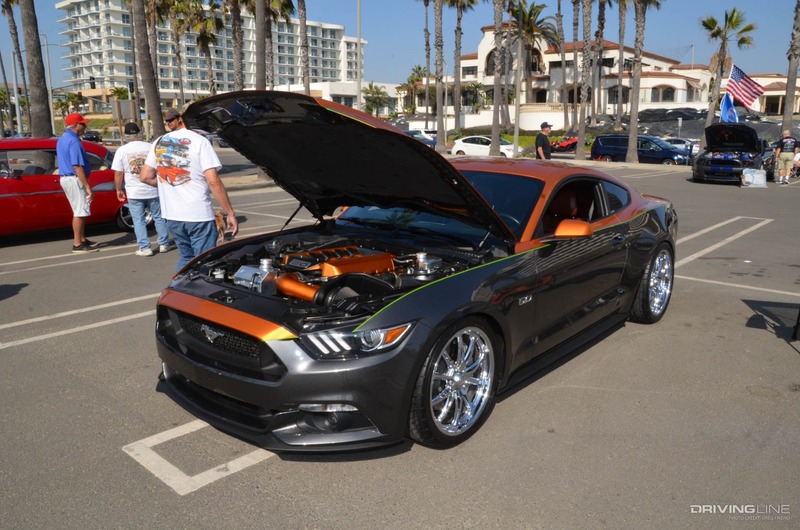 The sand, surf and palm trees were the perfect backdrop for the Veteran’s Day Car Show in Huntington Beach, California which celebrates and honors military and first responder heroes. 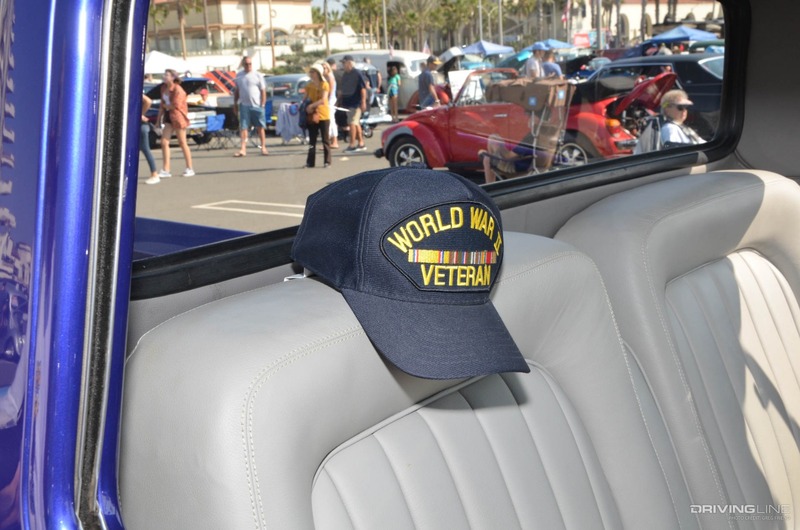 All event registration and donations from the show support special veteran programs (like Paralyzed Veterans of America) and all proceeds are donated to nonprofit organizations. 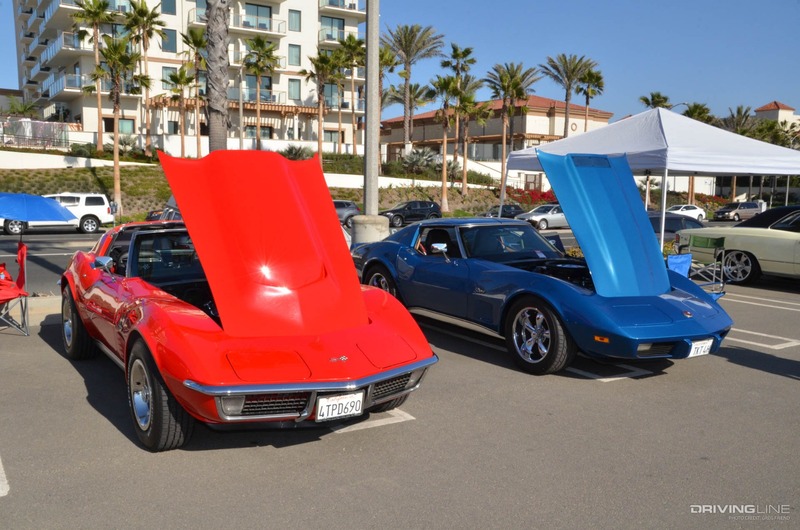 This year, the event was held on November 11, and in Southern California that means it was about 75-degrees Fahrenheit—excellent weather for both the 200+ machines and the people in attendance. 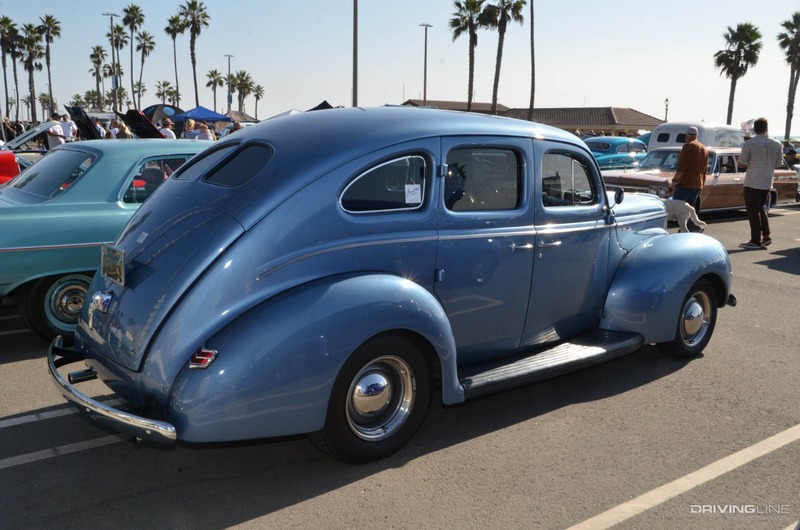 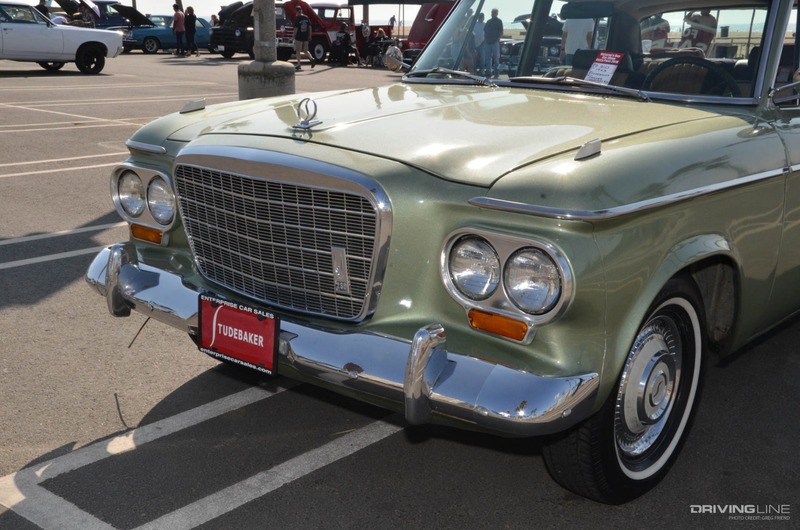 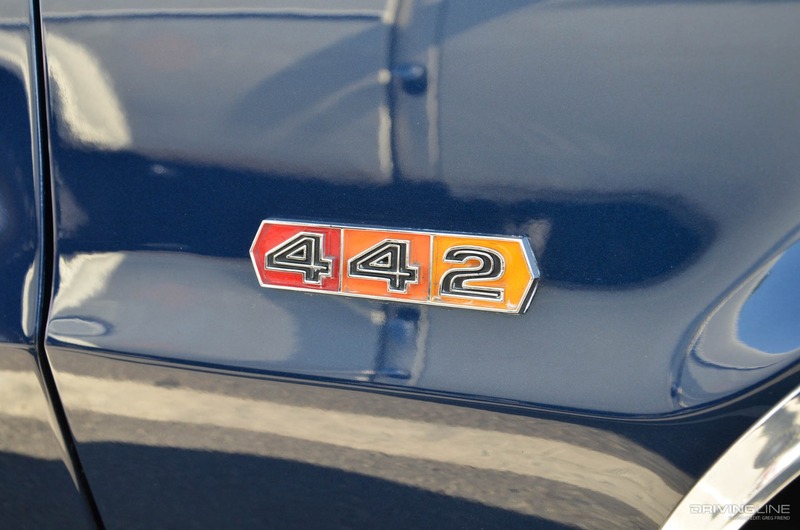 There was an incredible range of cars present; from the ‘30s and ‘40s to cars currently sold in domestic dealerships and everything in-between. 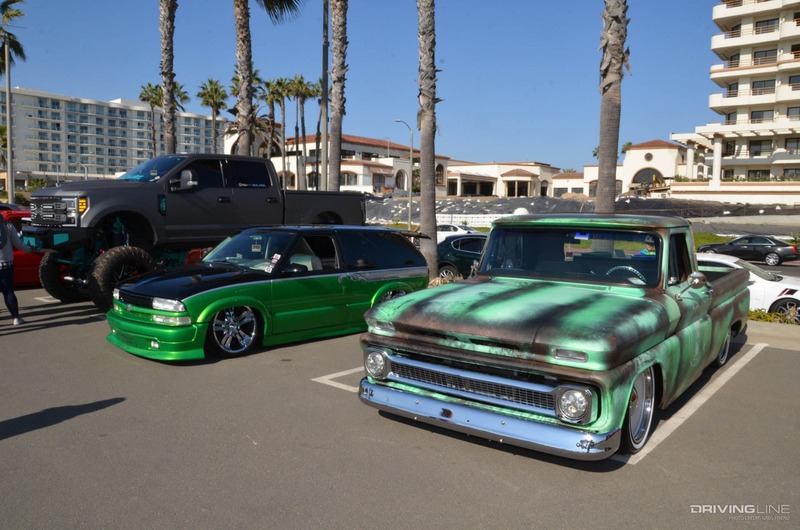 Overall, it’s a great show, especially considering the cost for admission was free. 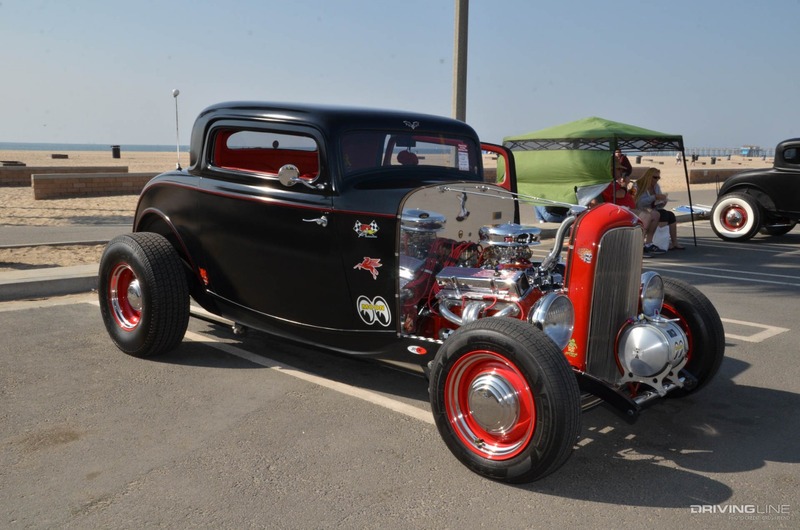 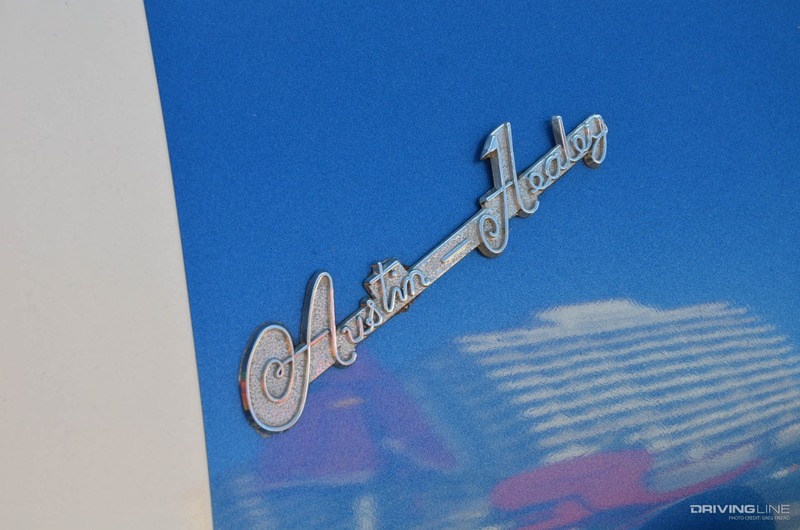 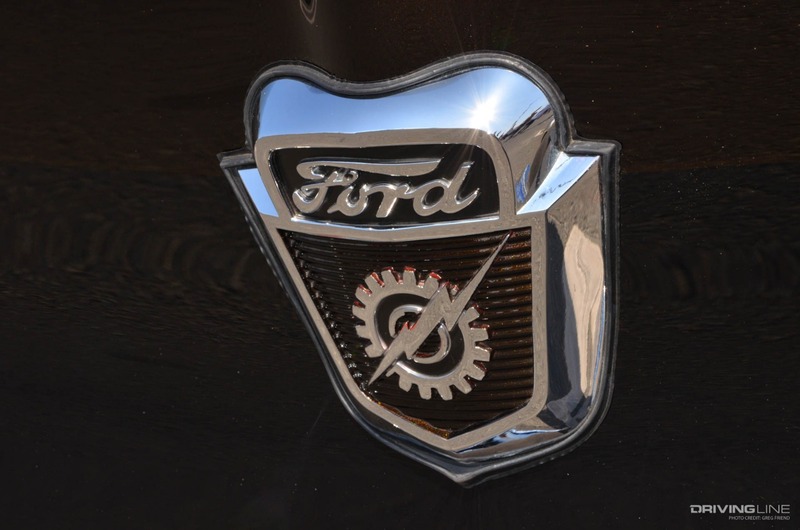 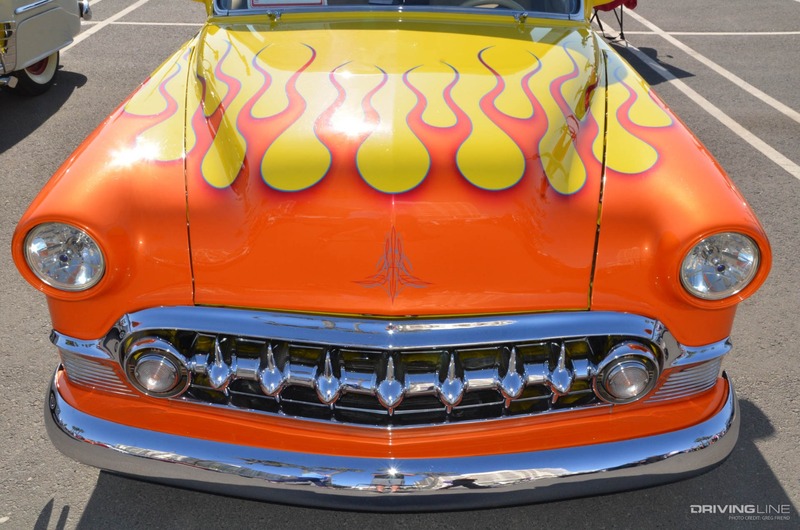 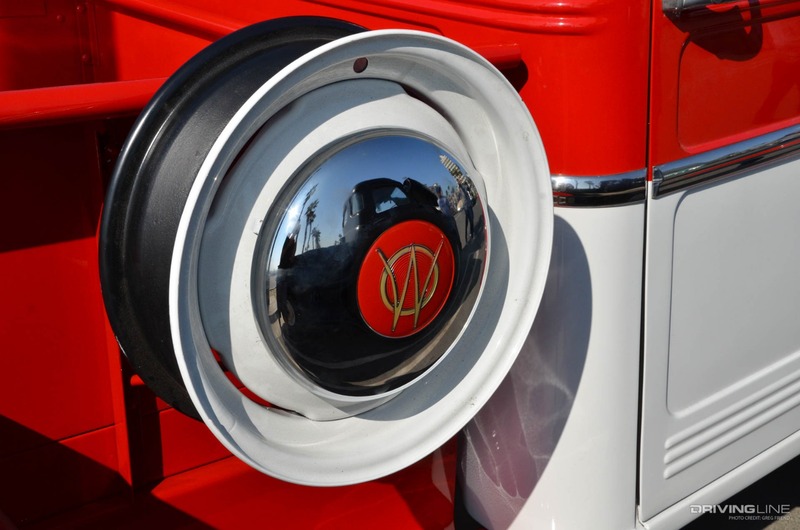 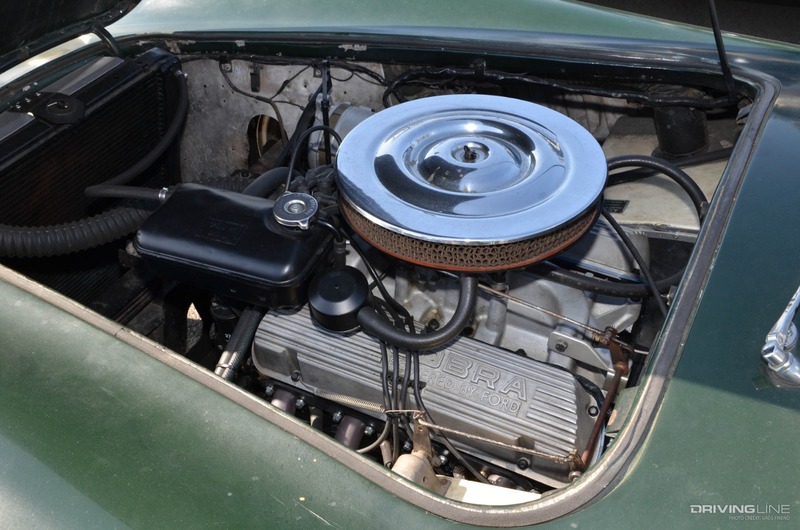 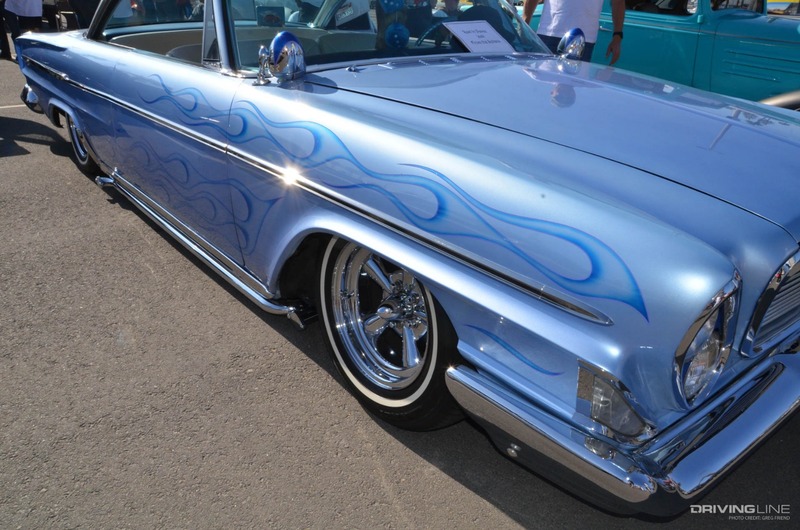 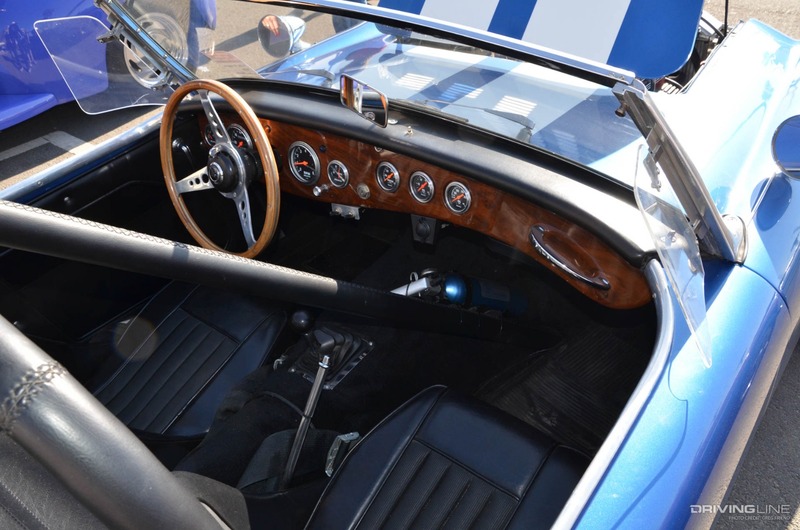 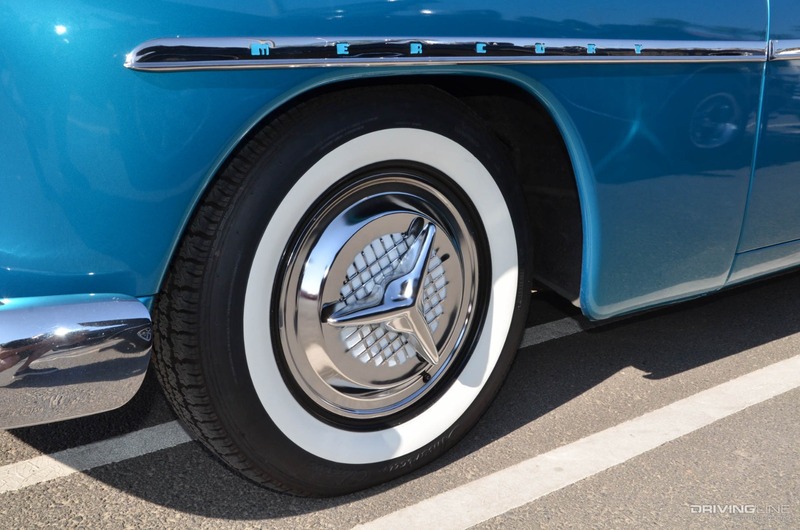 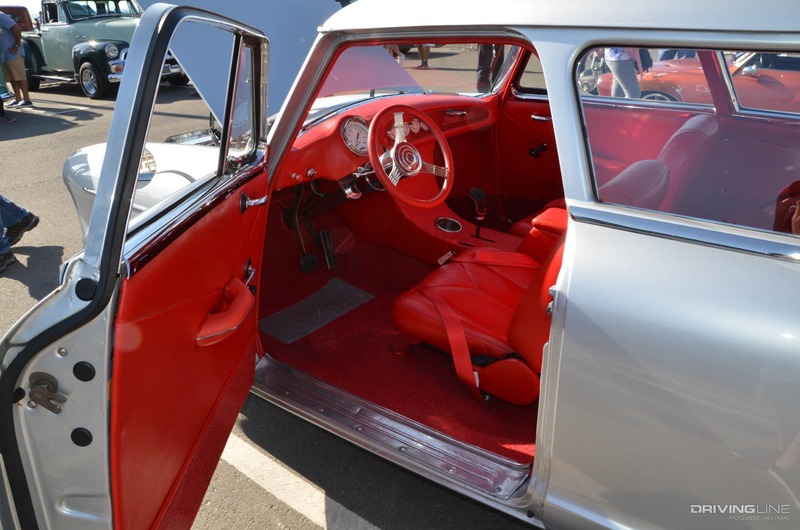 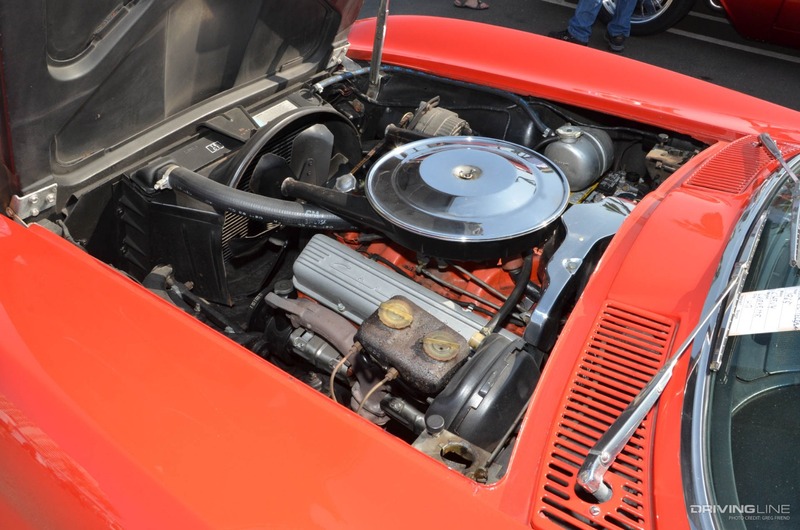 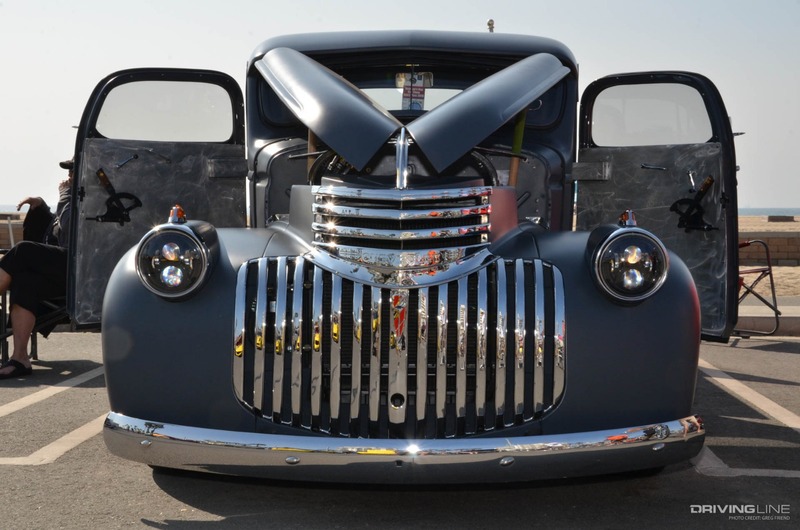 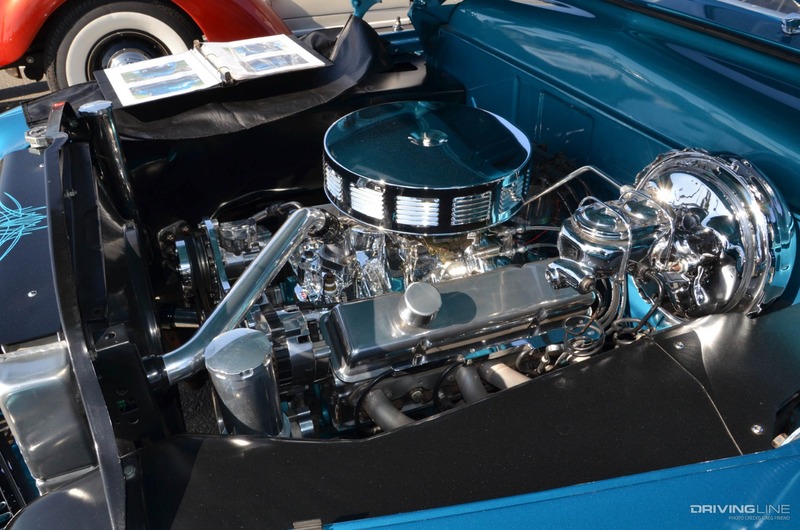 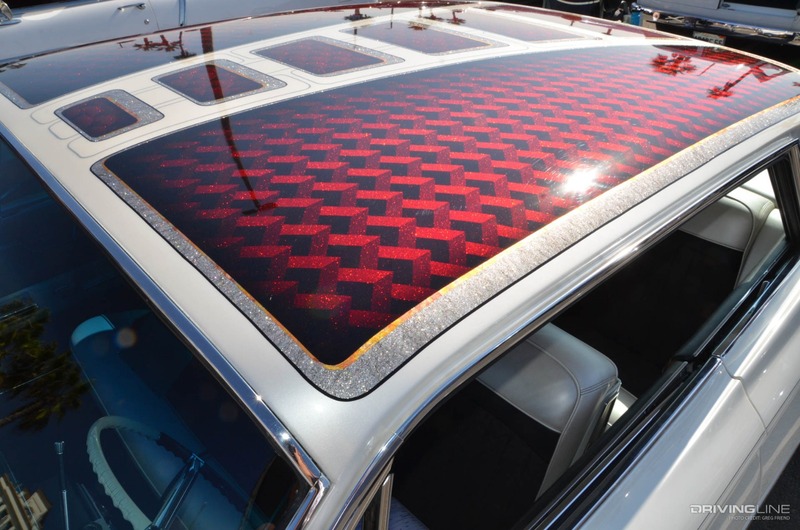 Lusting for more classic cars and hot rods? 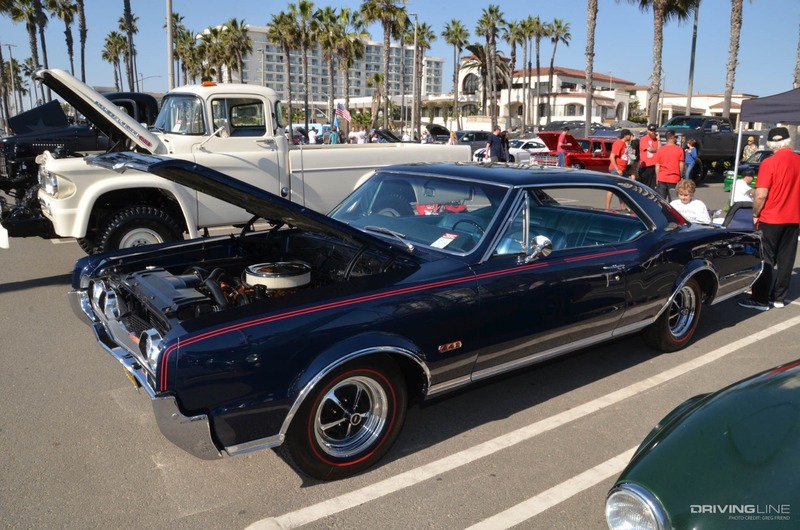 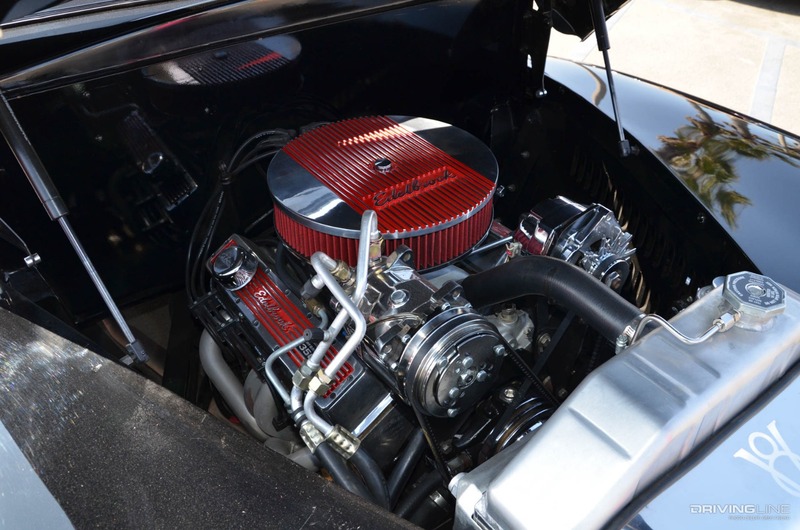 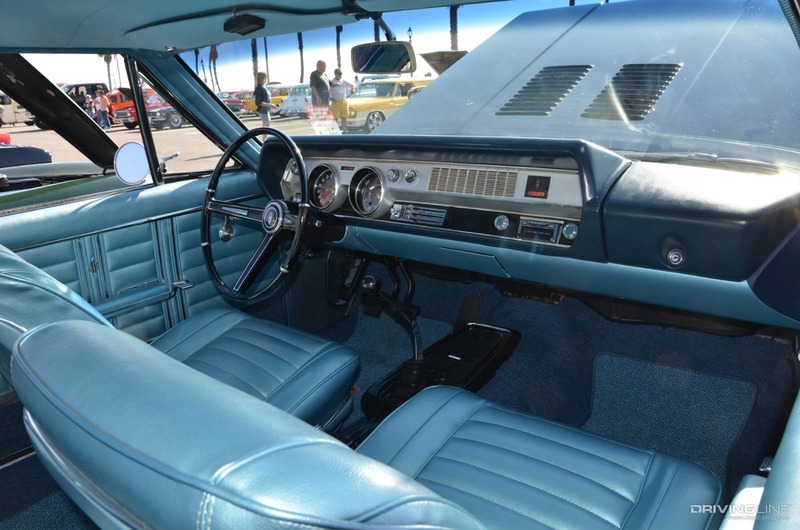 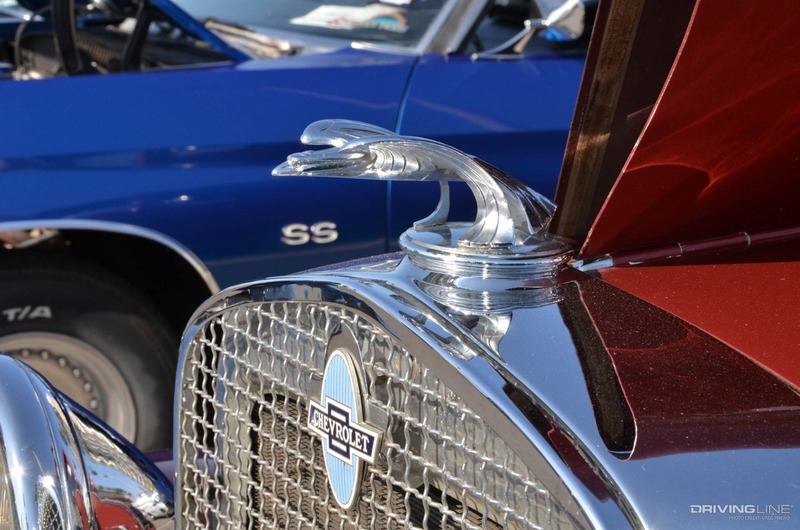 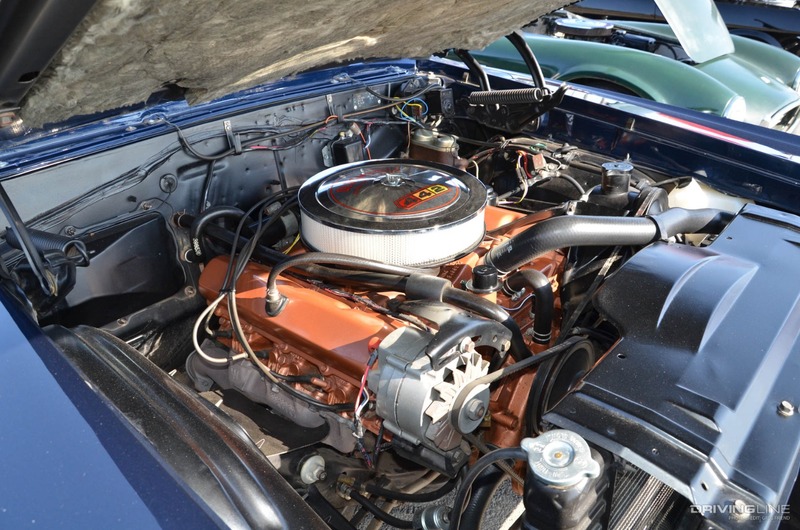 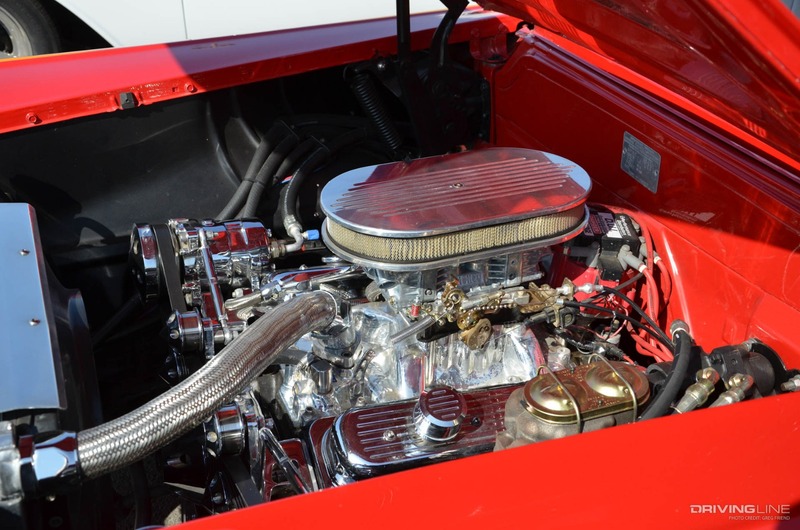 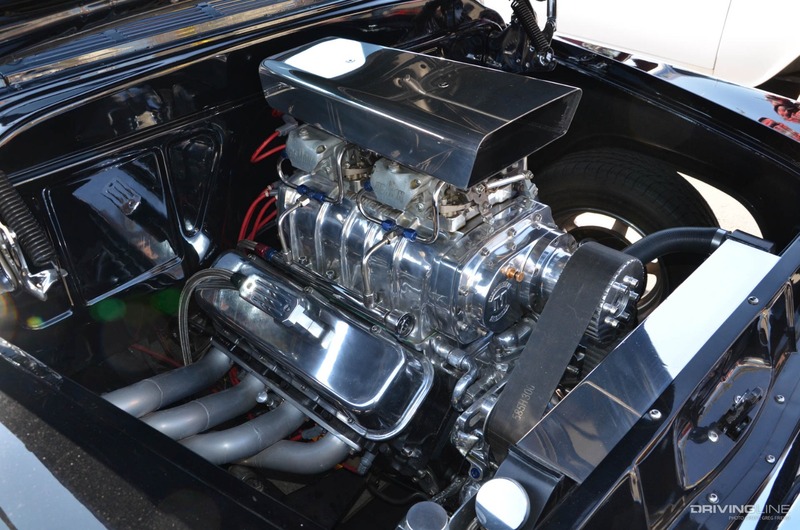 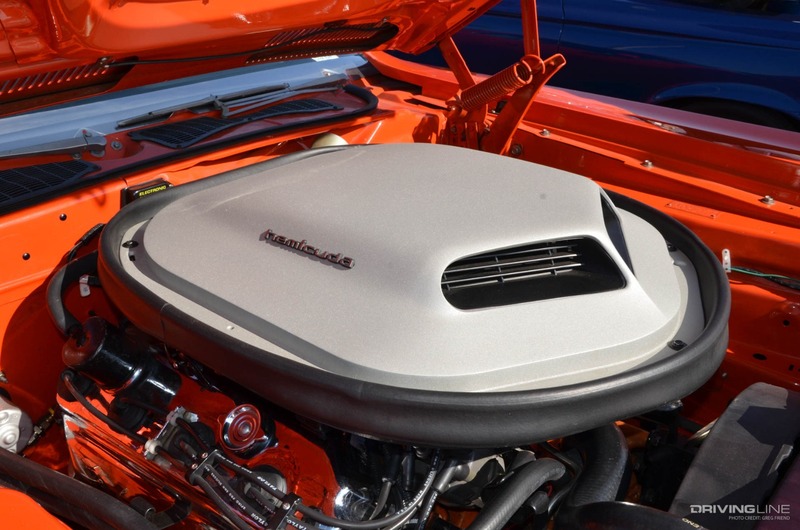 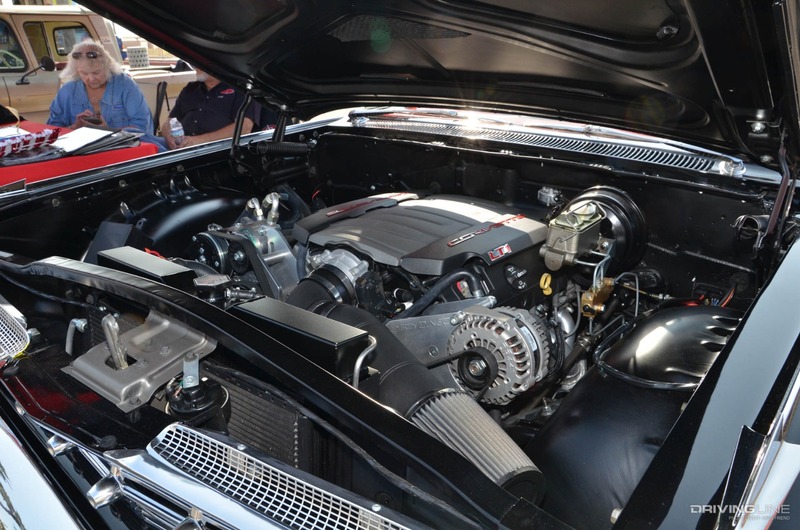 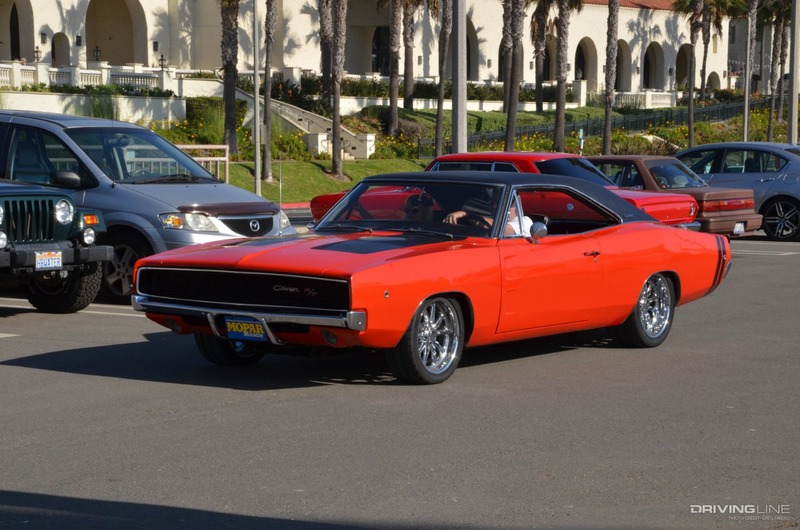 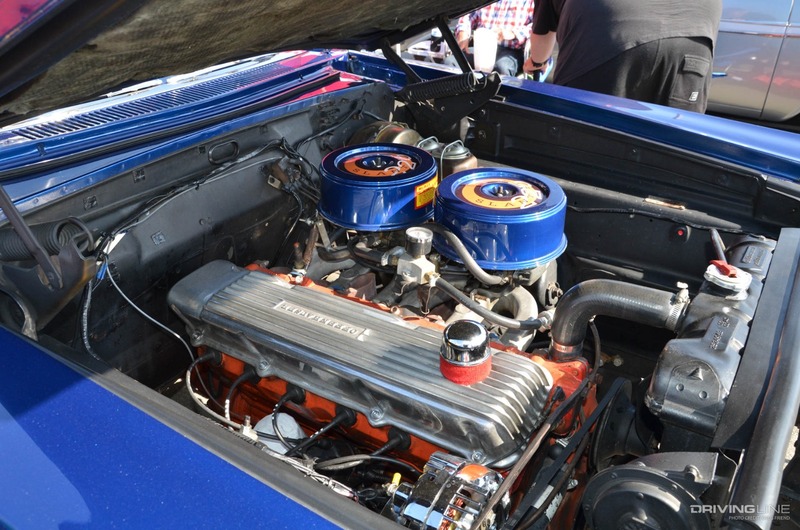 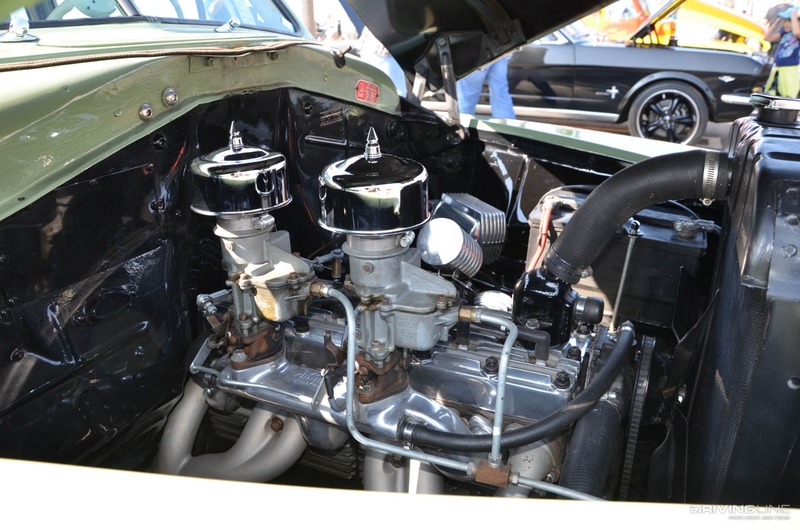 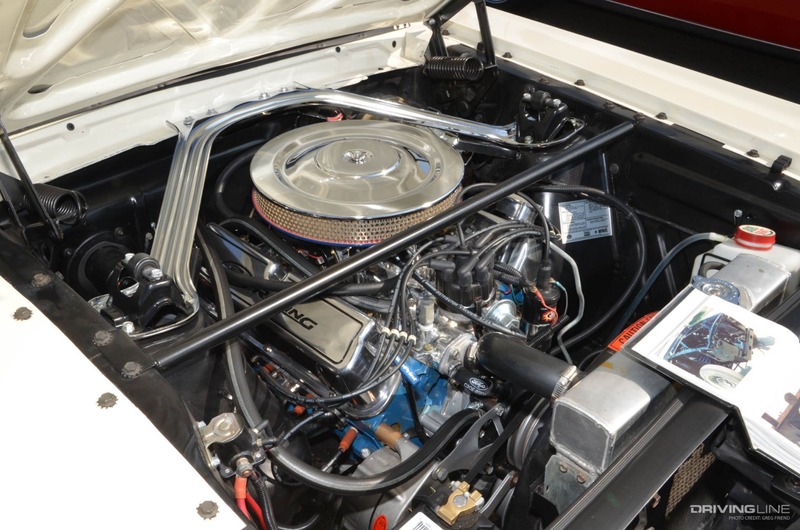 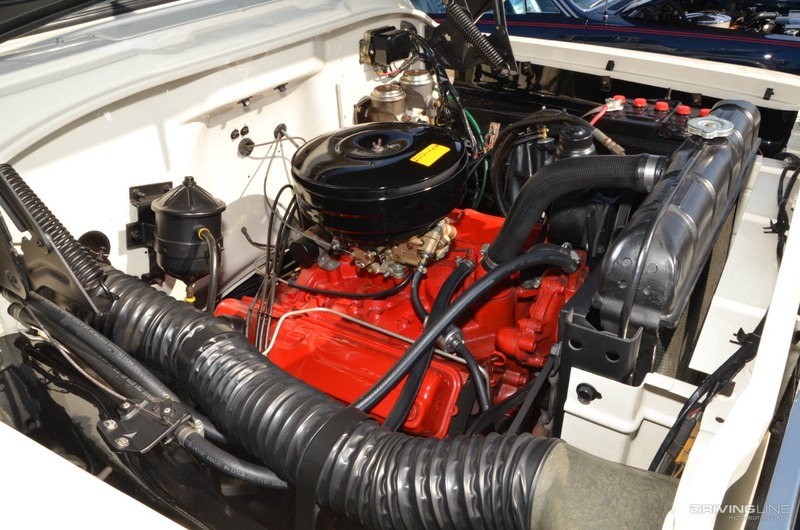 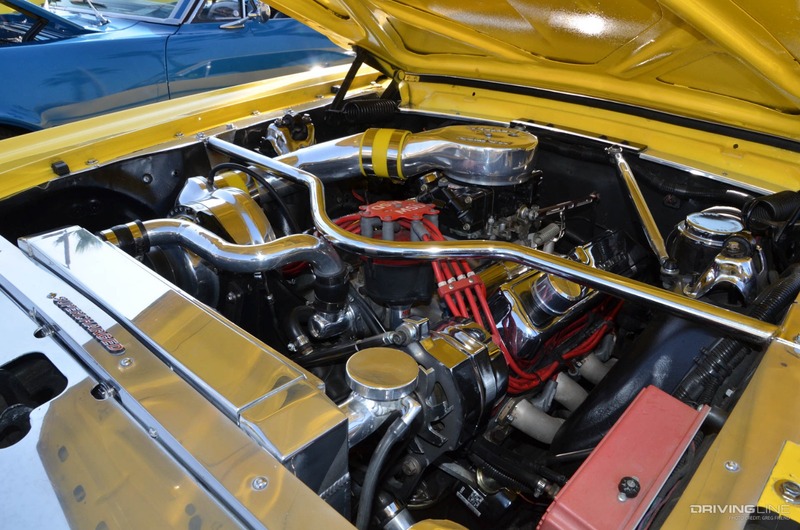 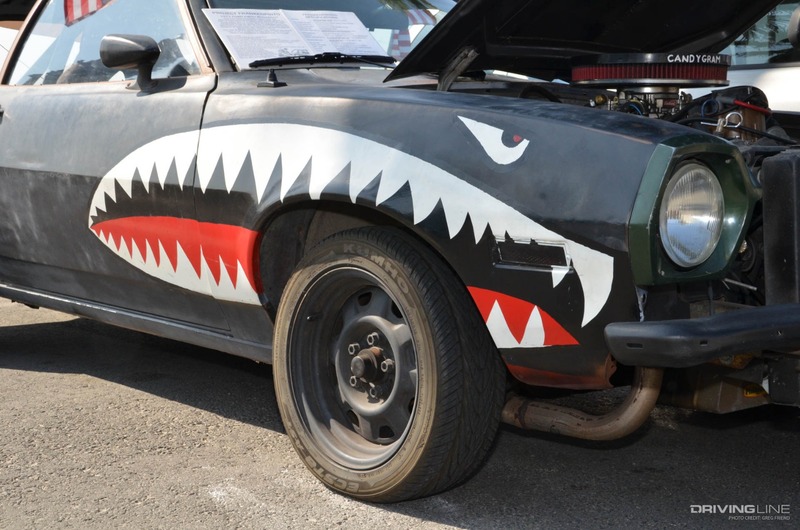 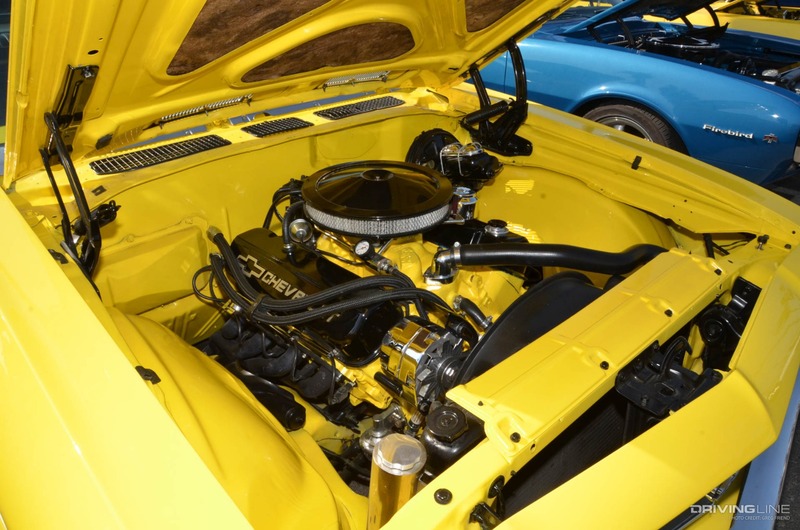 See our story on the Evolution of the Muscle Car.